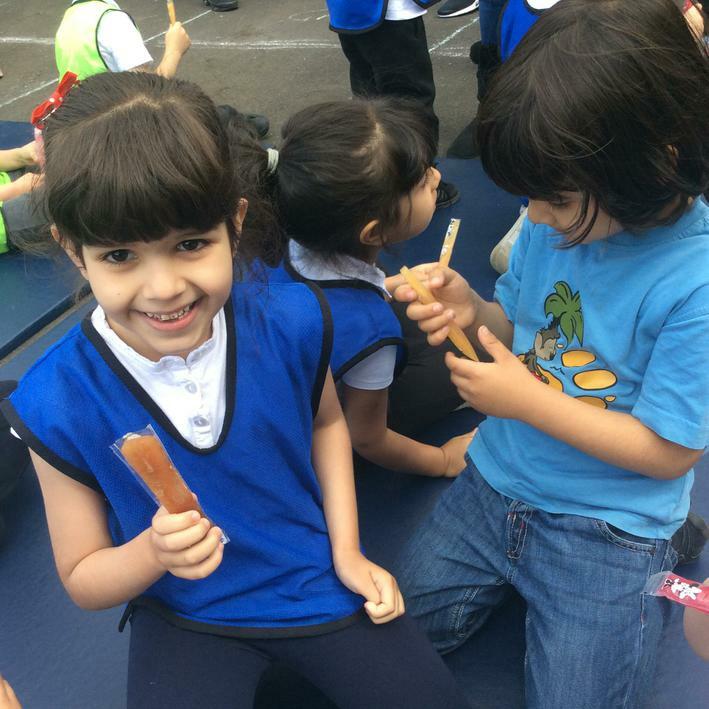 We were overwhelmed by the generosity of our community when we collected gifts of food as part of our harvest celebration. 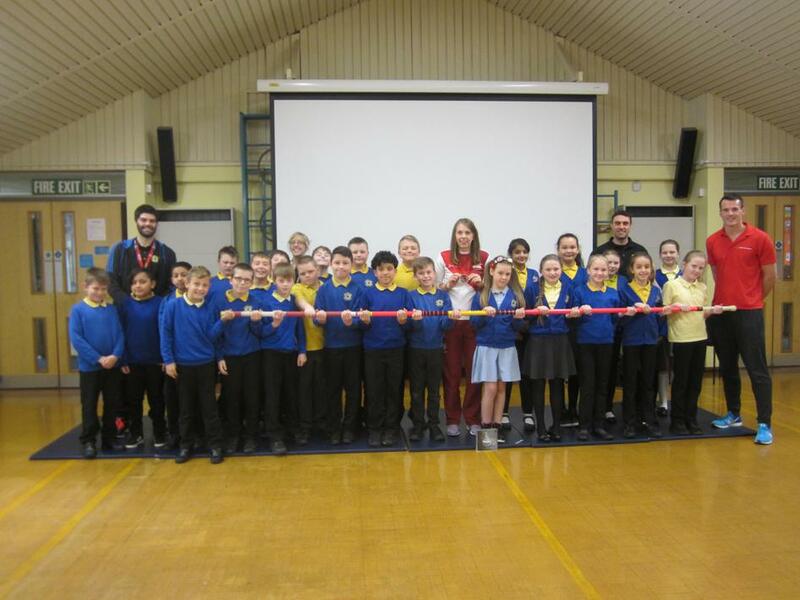 This year we supported Gateshead Food Bank and the Food Co-op here in Bensham. 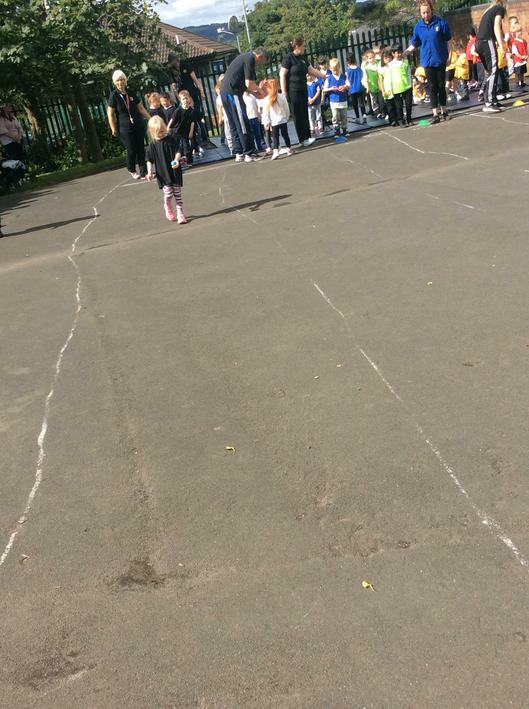 Pictured below are a tiny percentage of the donated food that we took along to the Food Co-op at Corpus Christie. 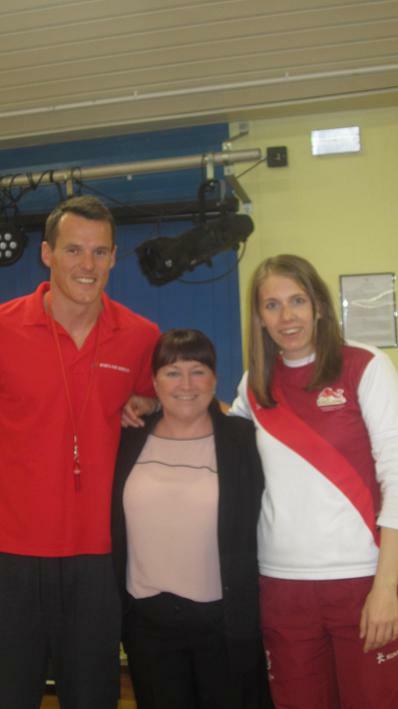 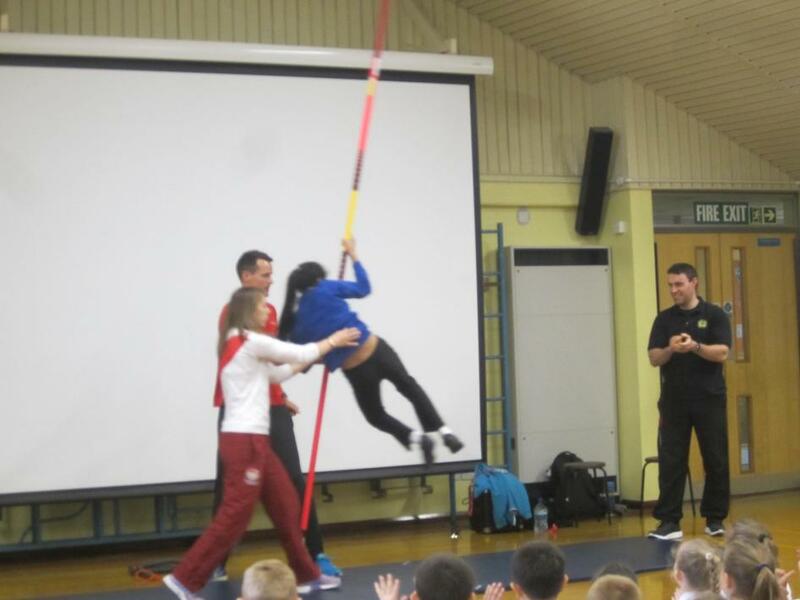 We were delighted to welcome pole vaulter Sally Scott, who won a bronze medal in the 2014 Commonwealth Games in Glasgow, into school on Friday 28th April. 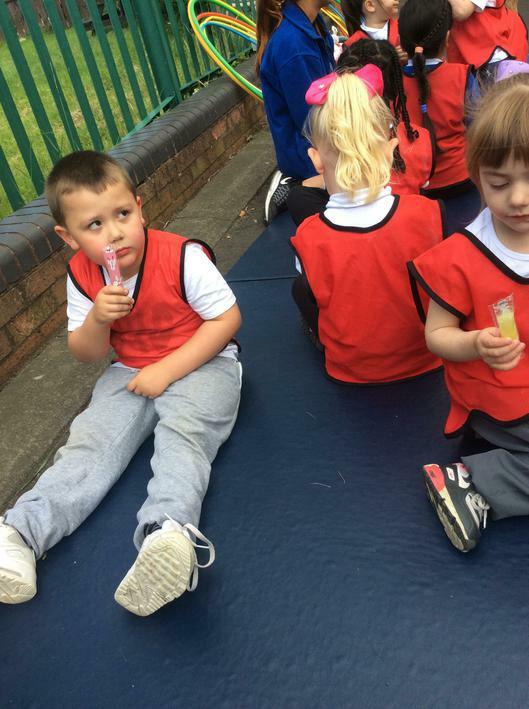 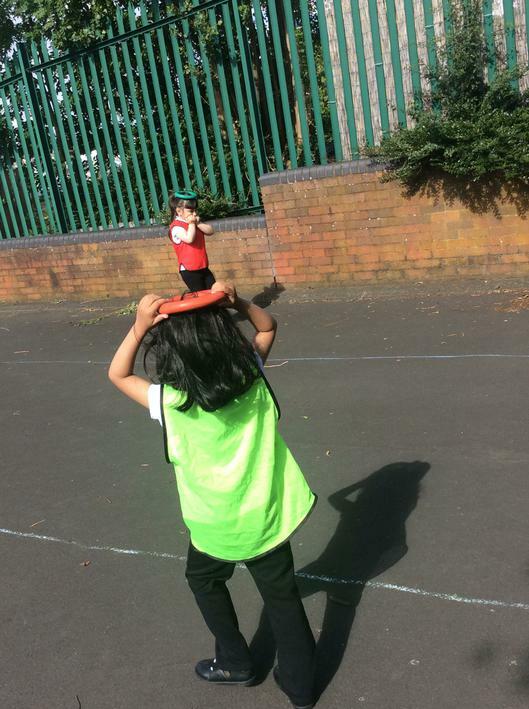 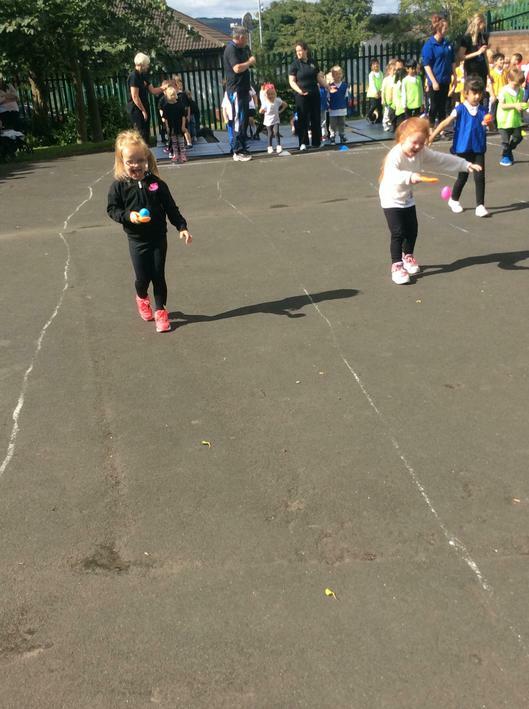 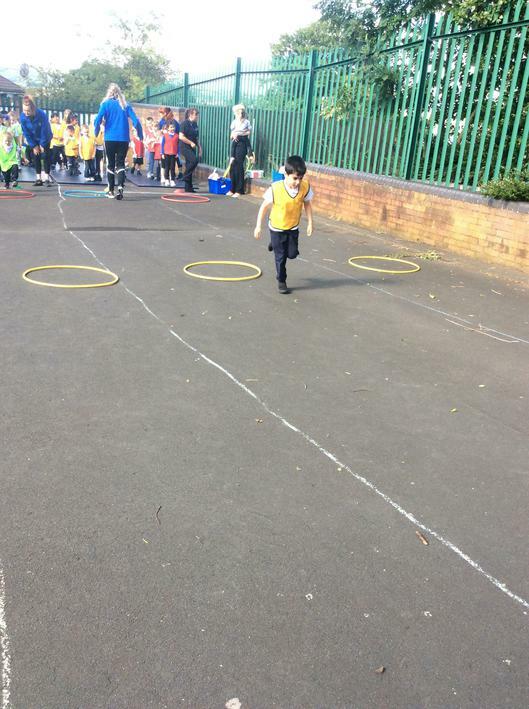 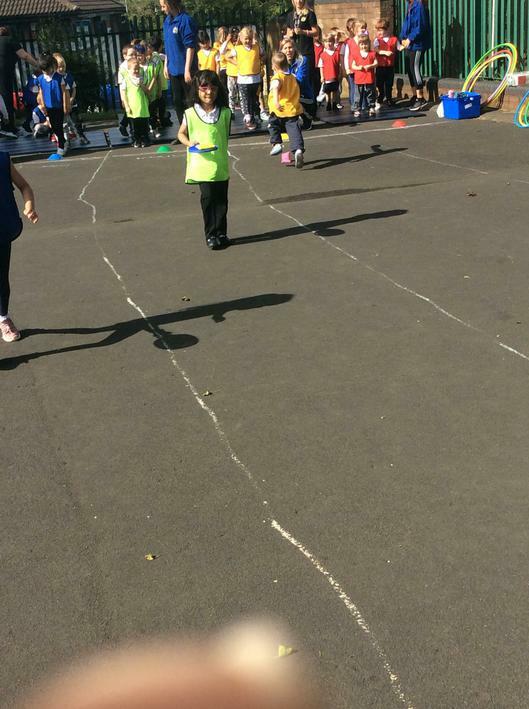 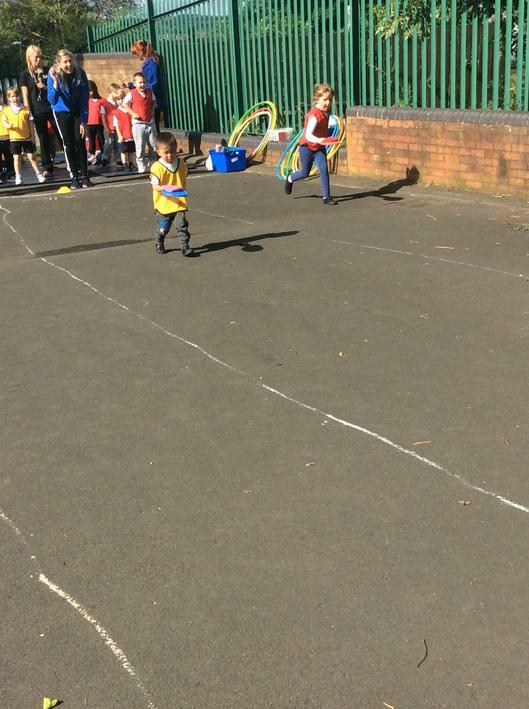 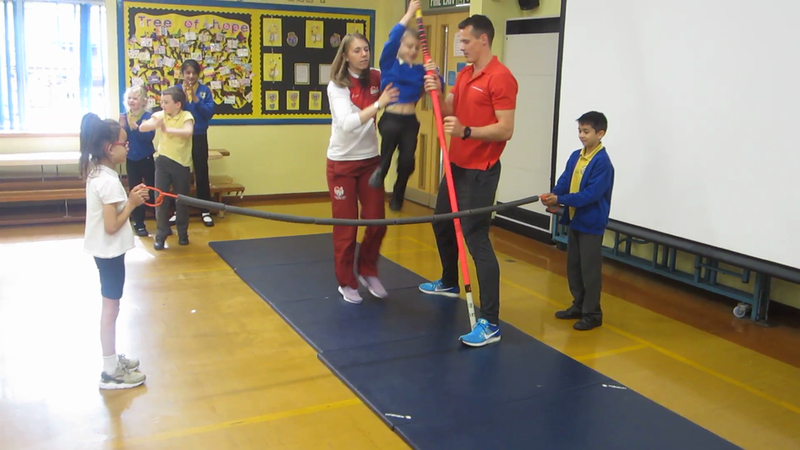 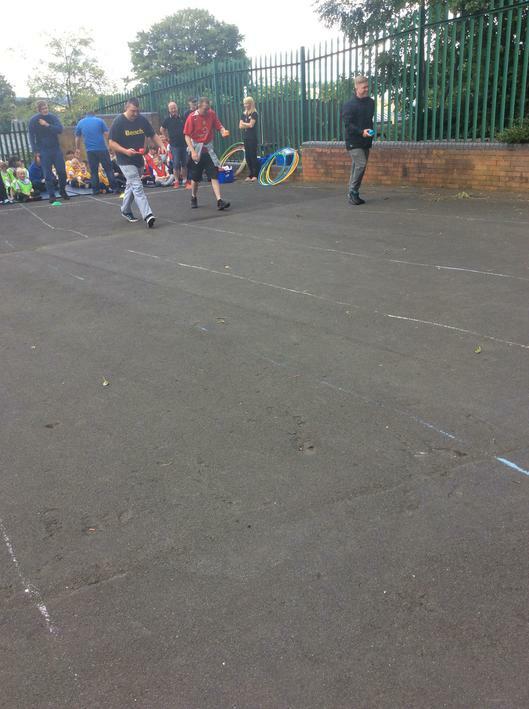 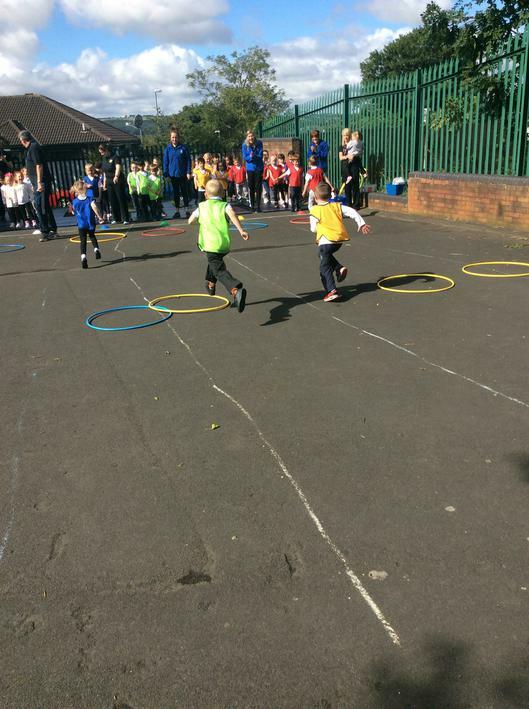 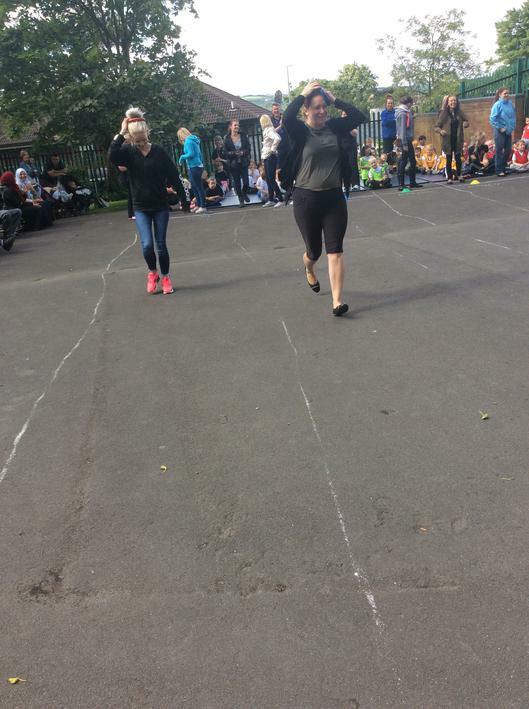 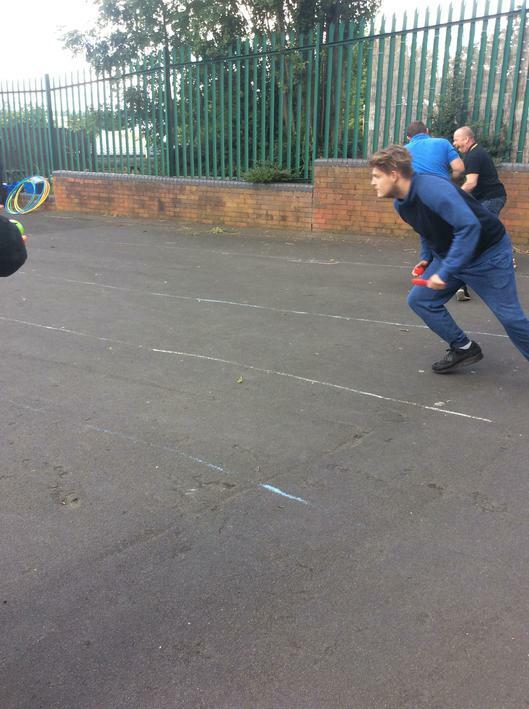 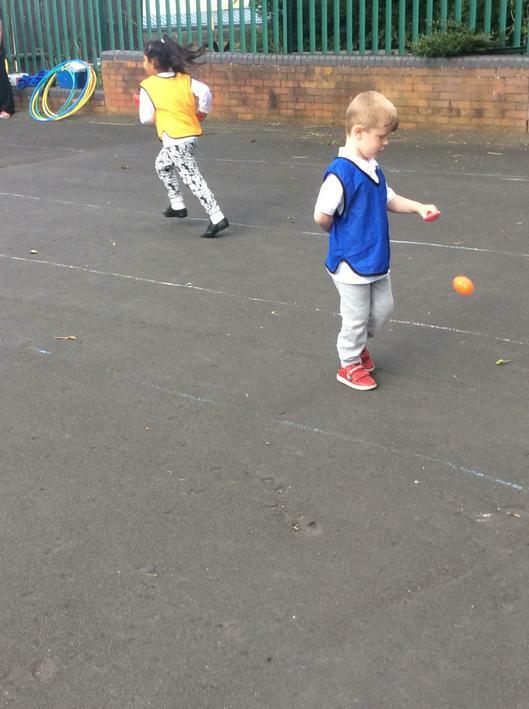 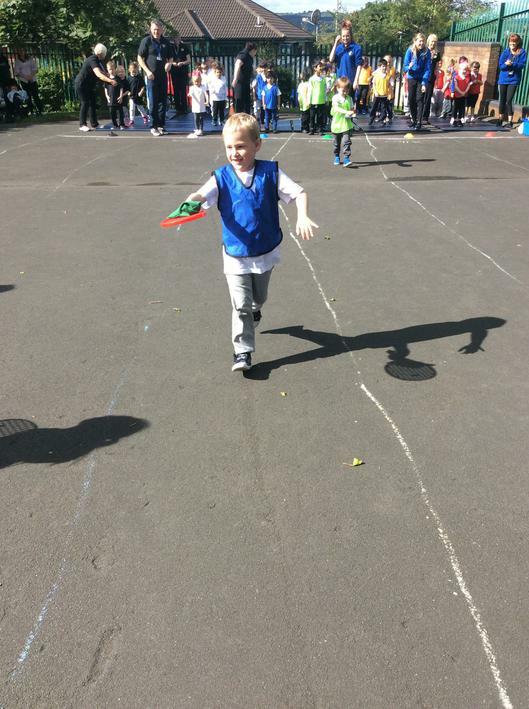 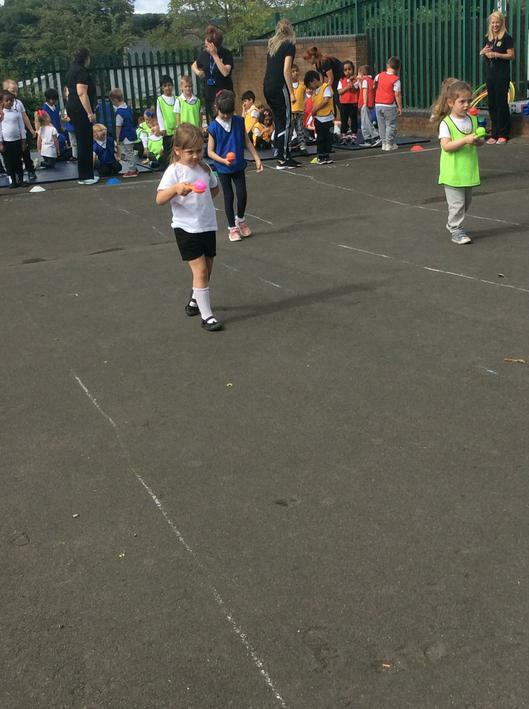 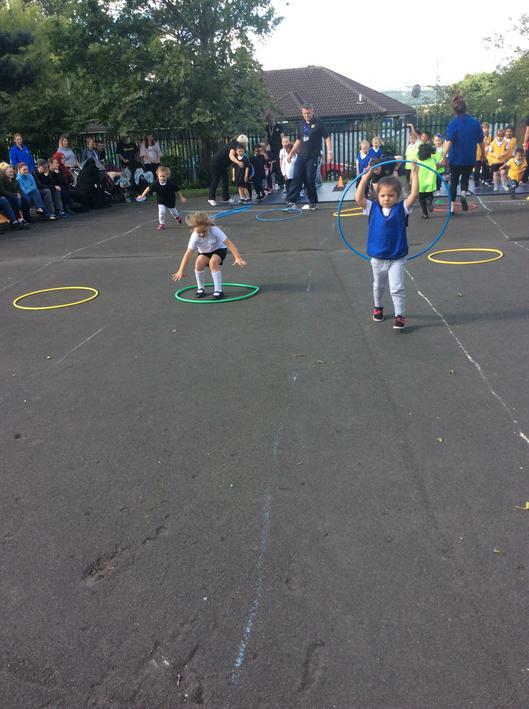 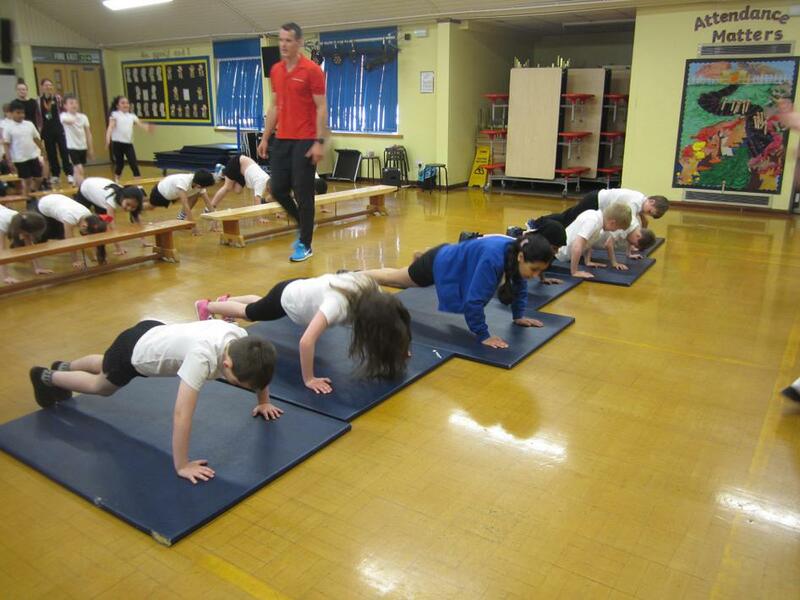 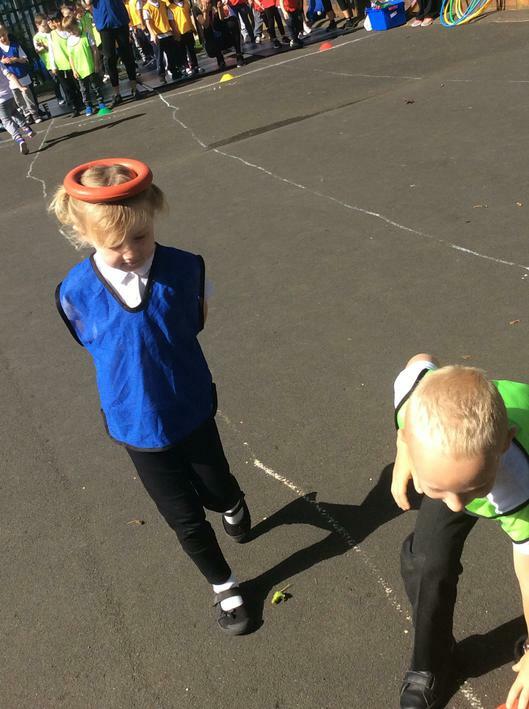 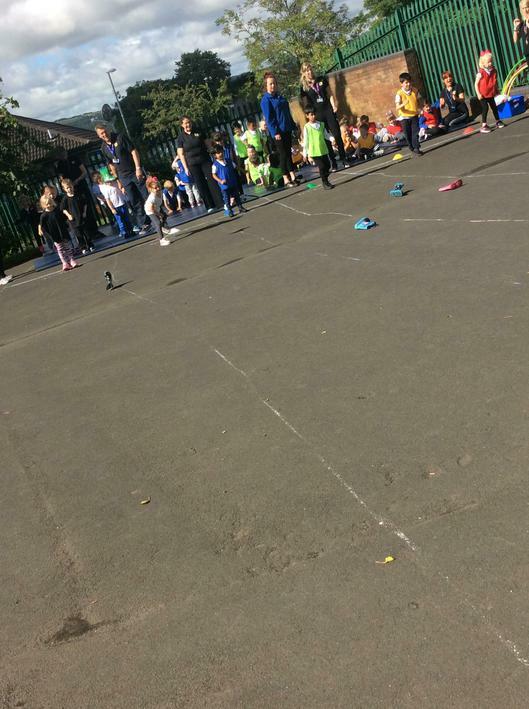 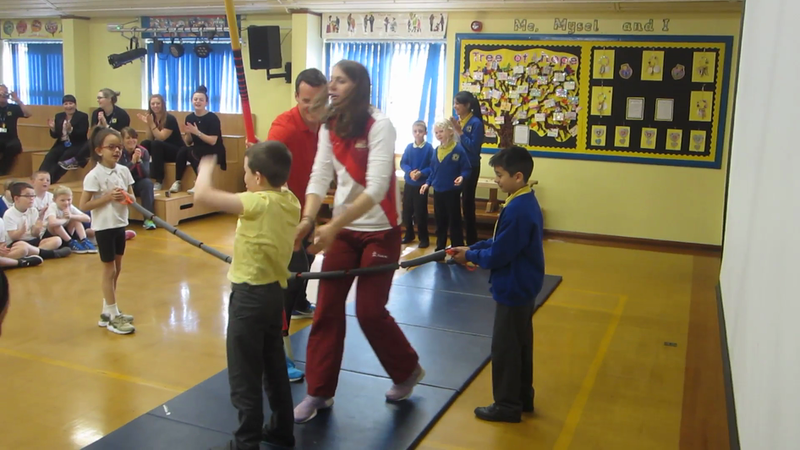 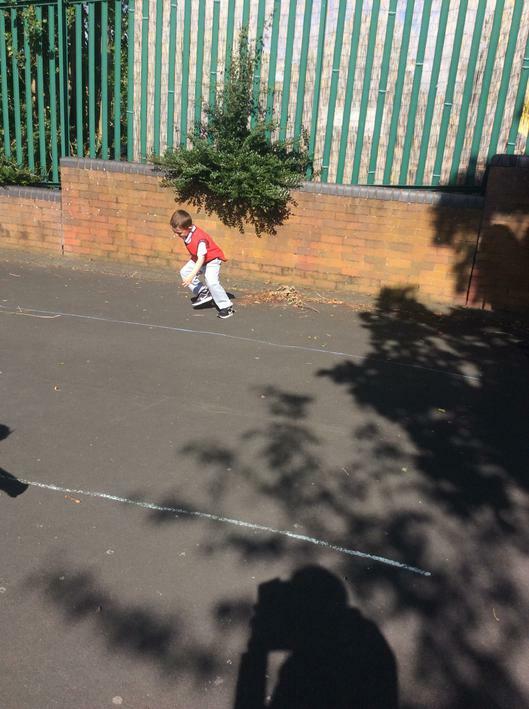 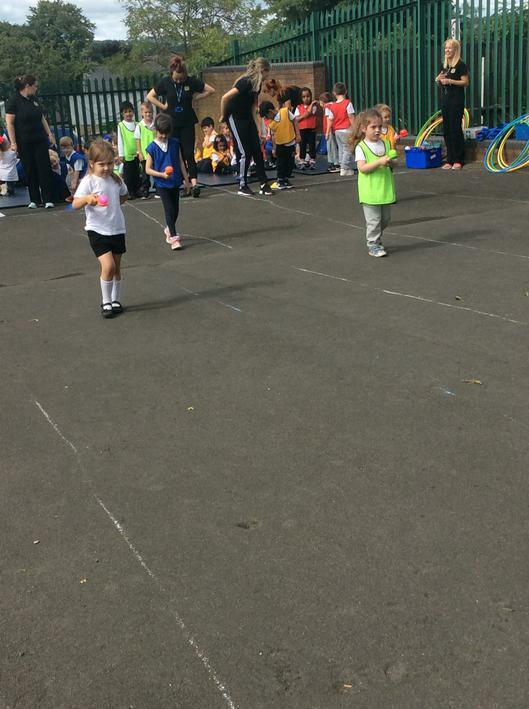 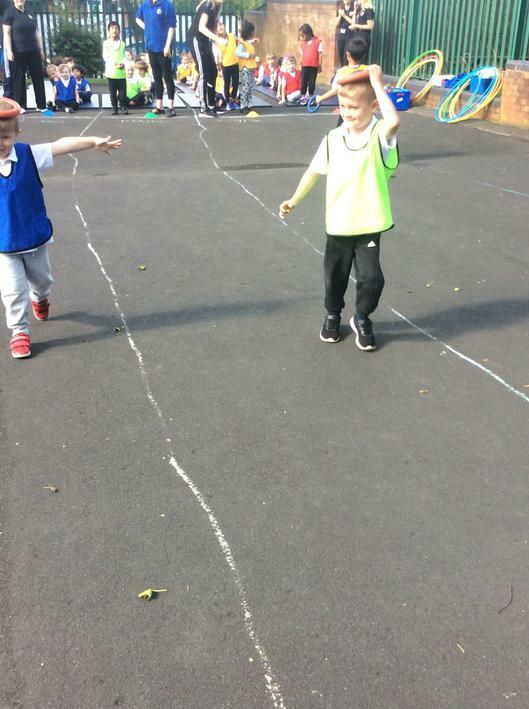 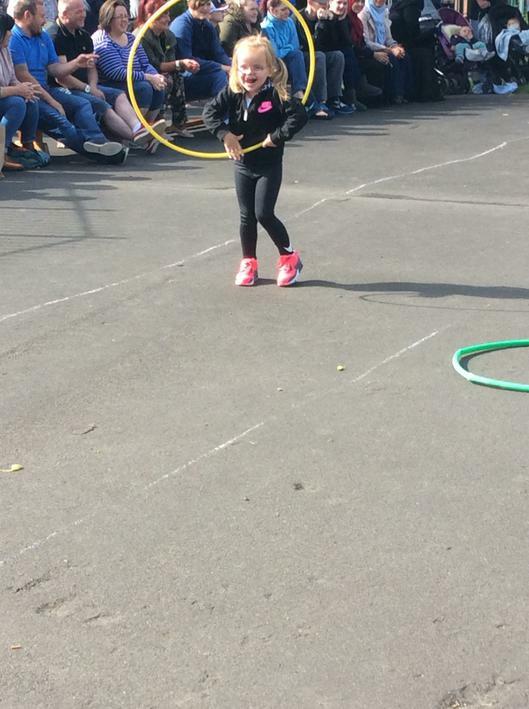 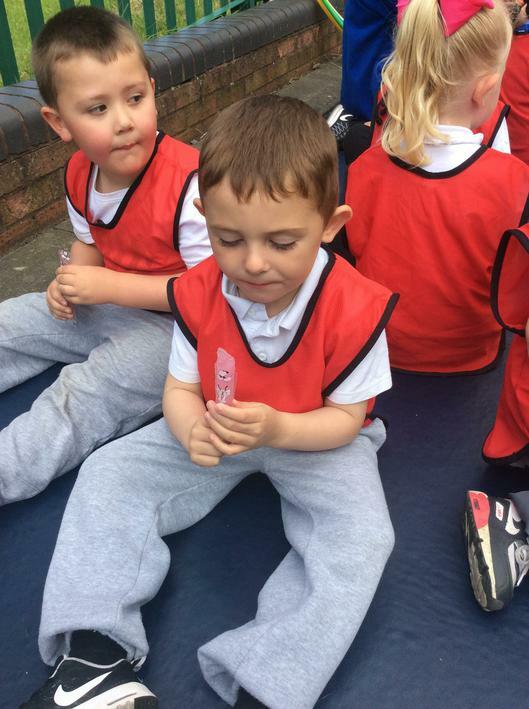 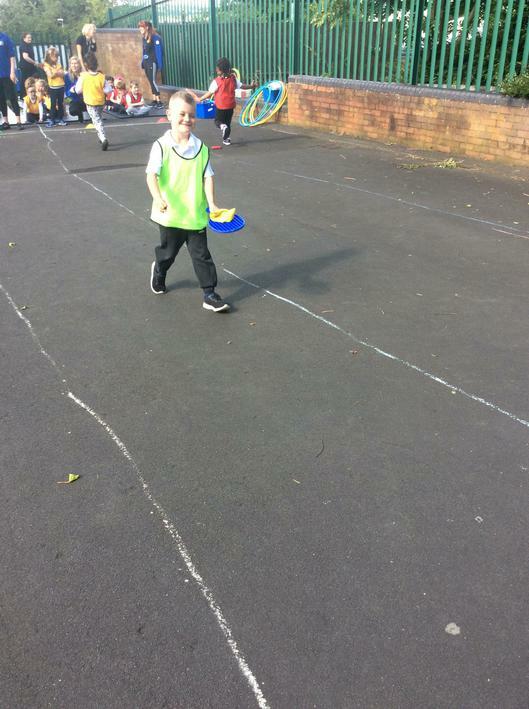 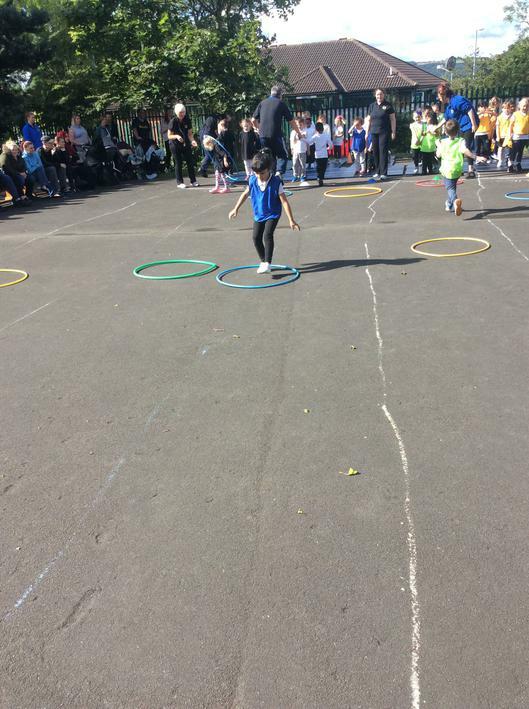 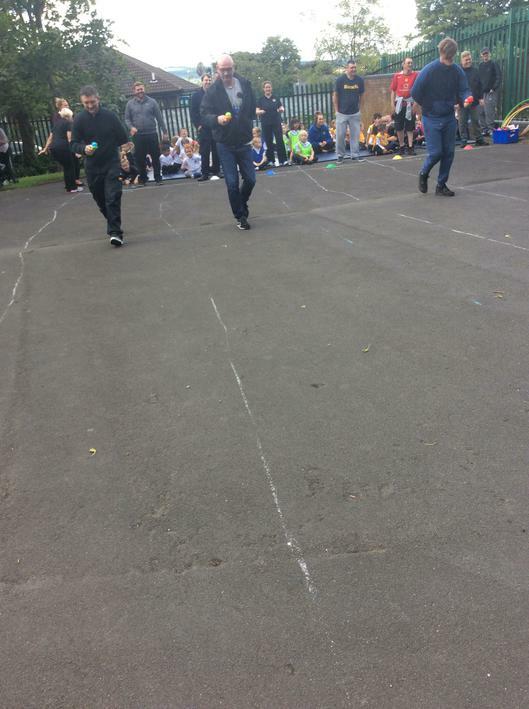 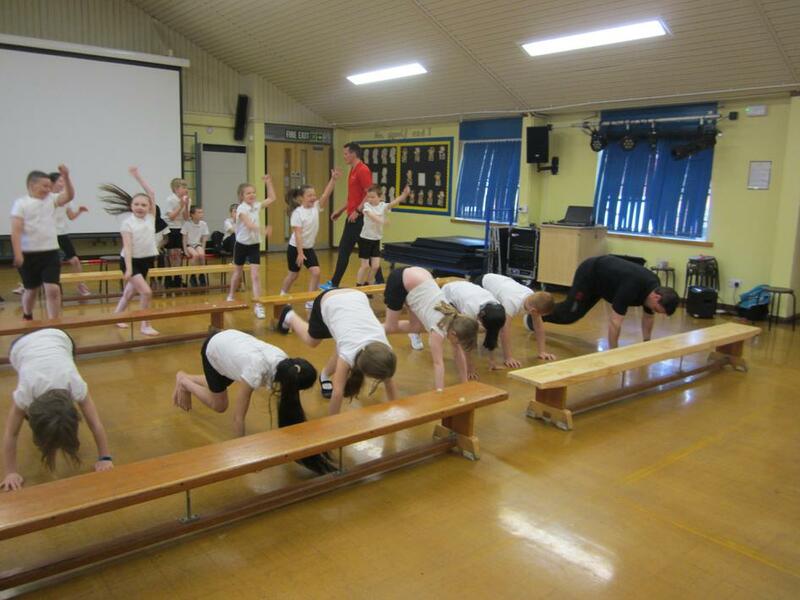 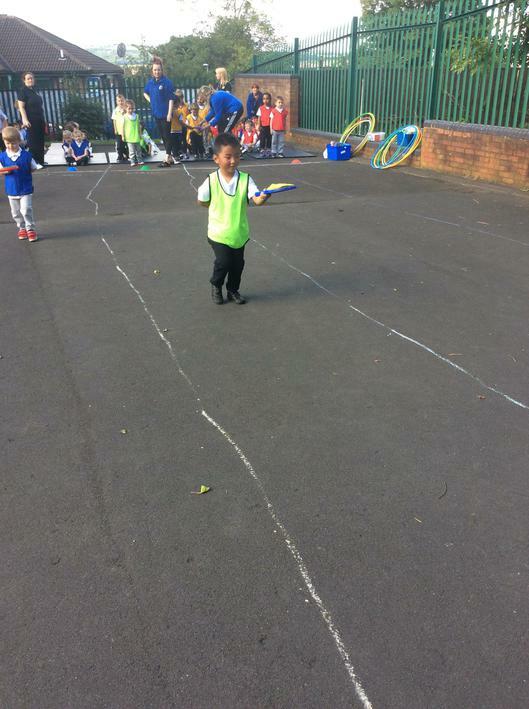 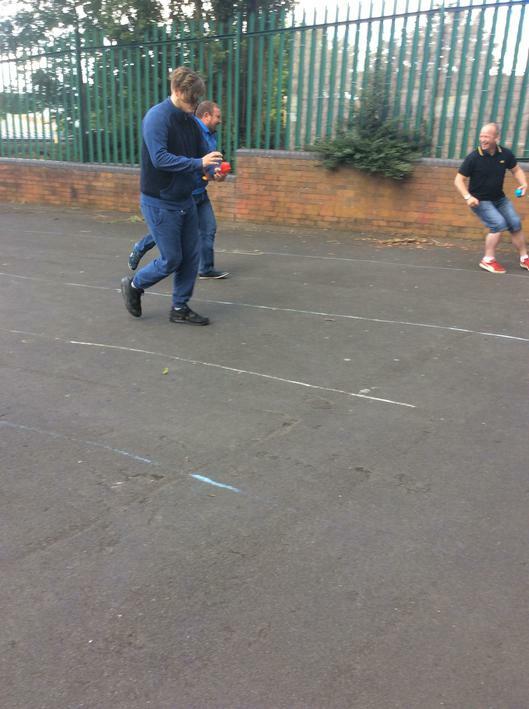 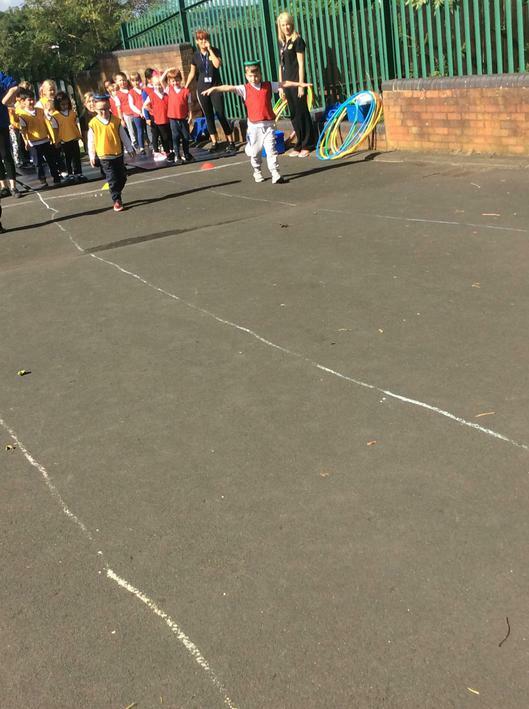 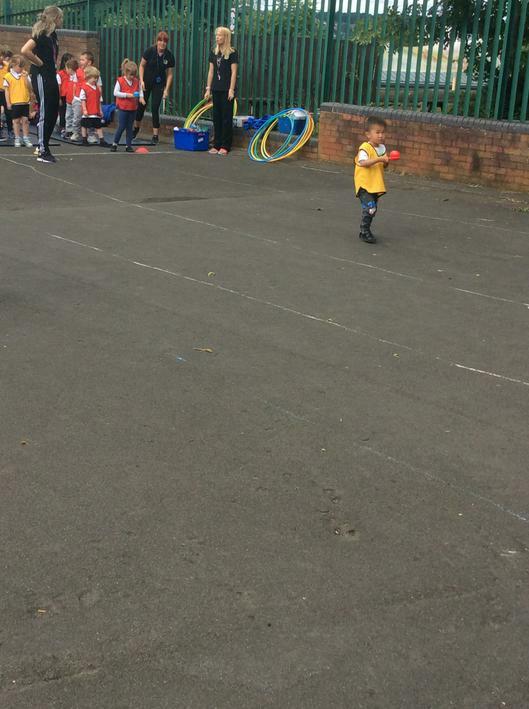 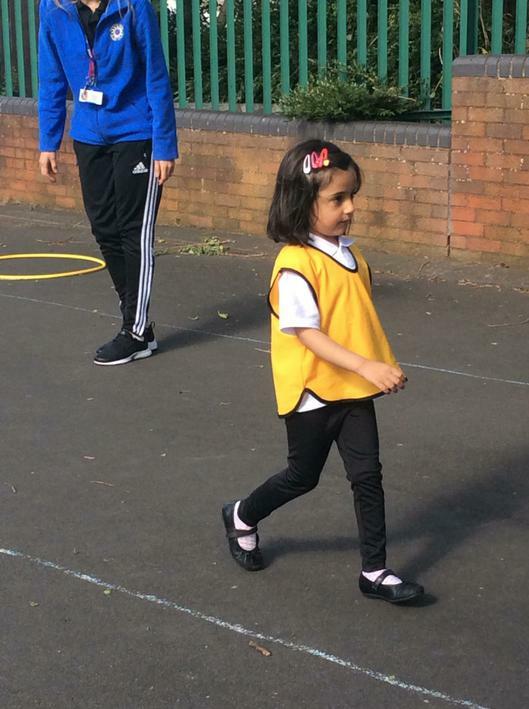 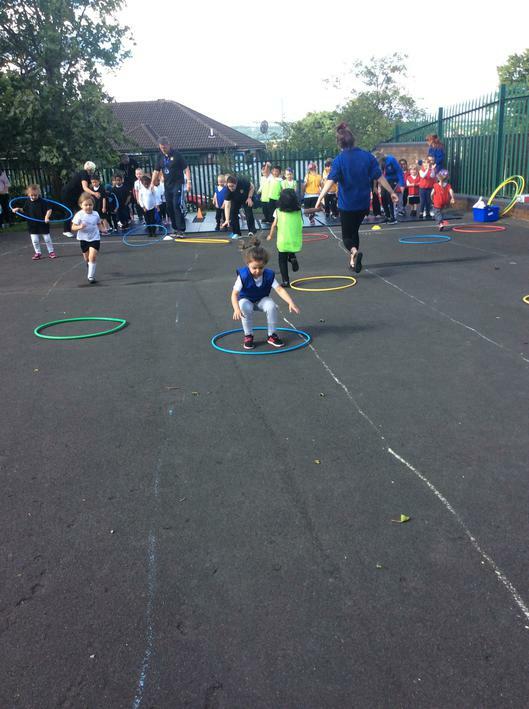 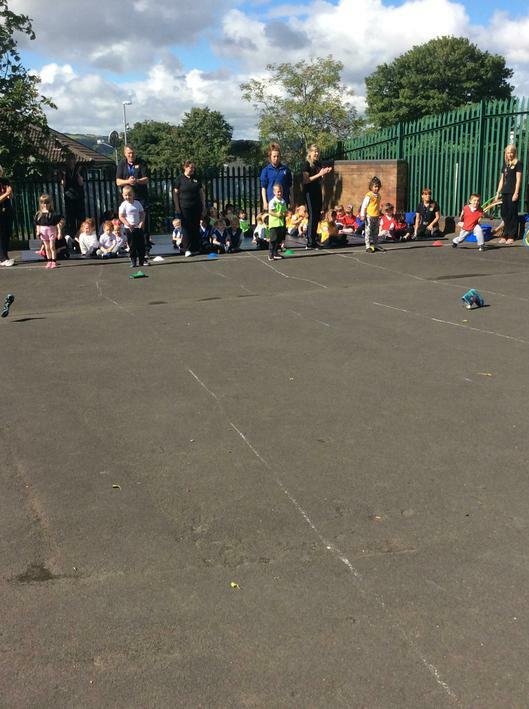 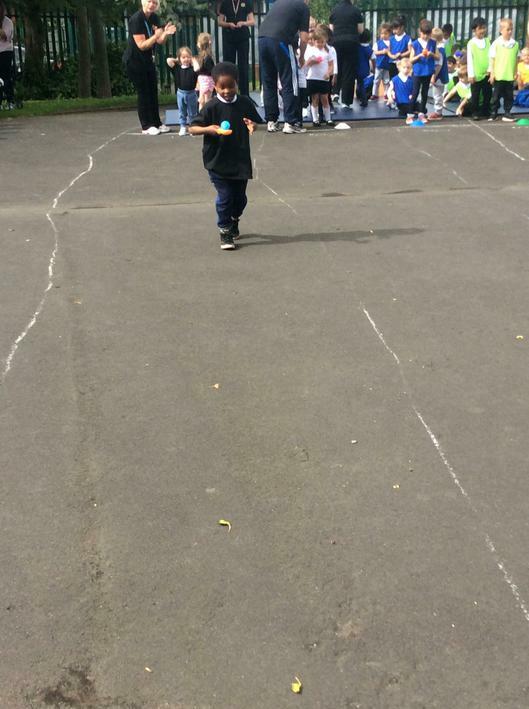 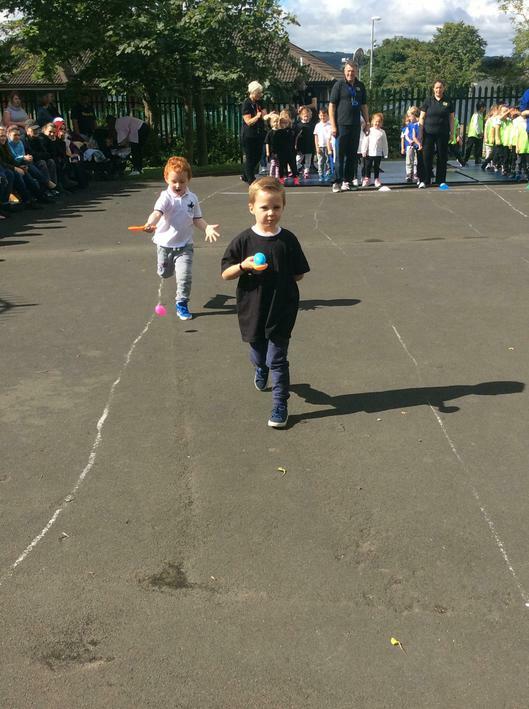 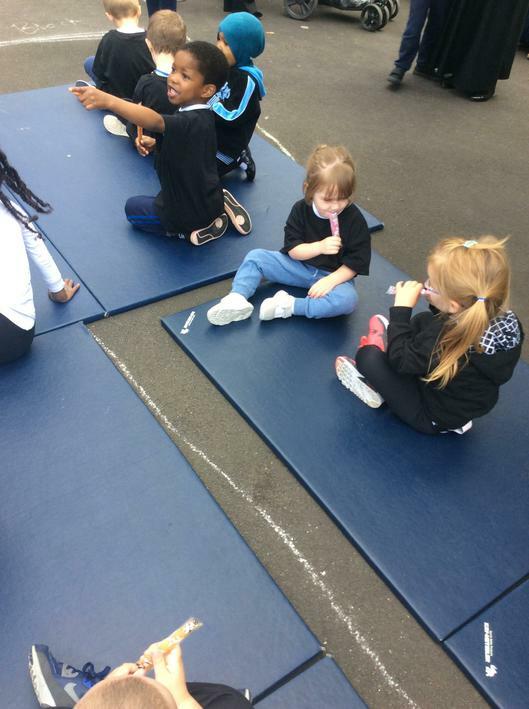 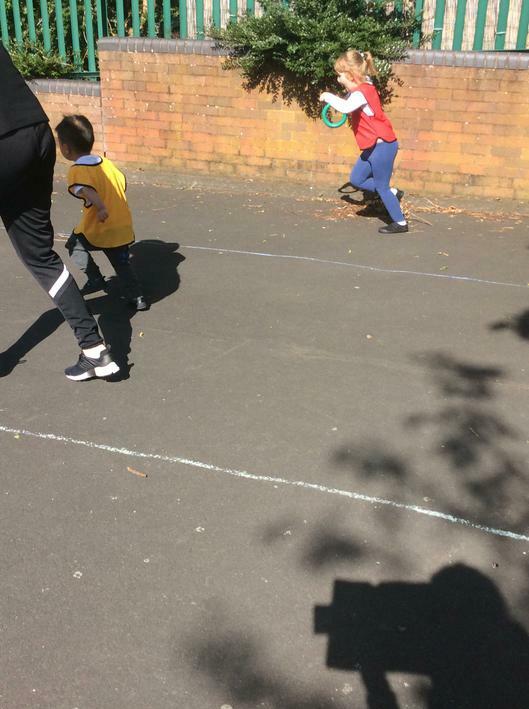 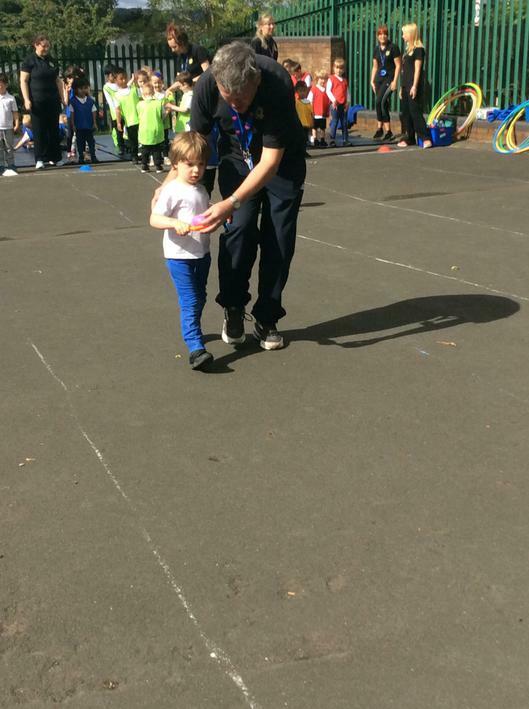 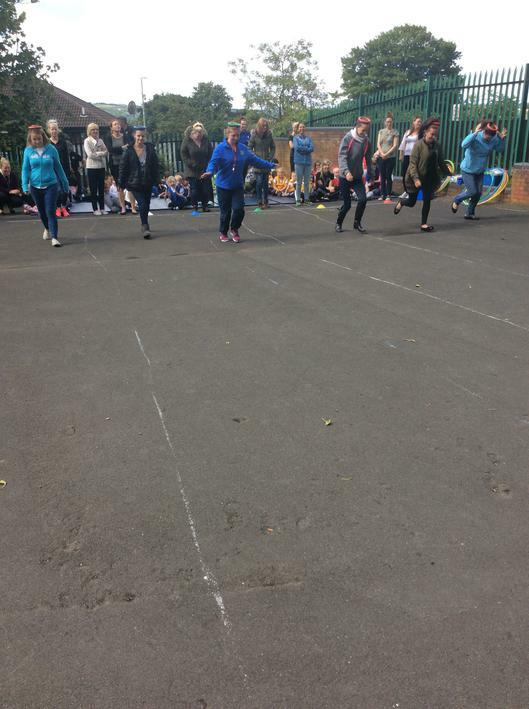 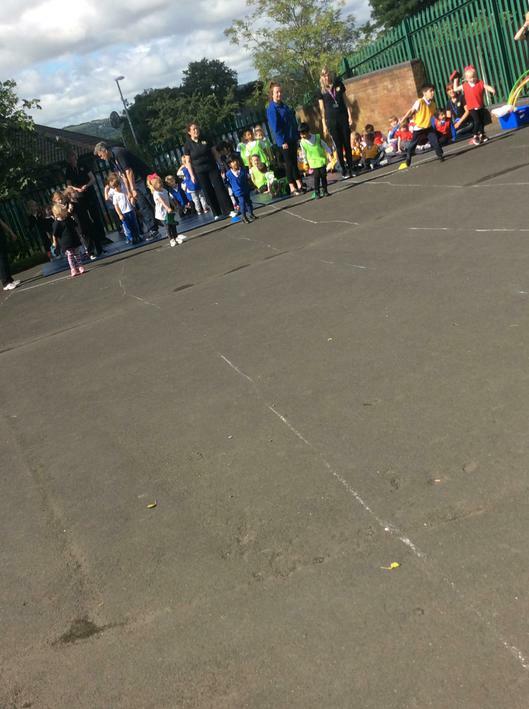 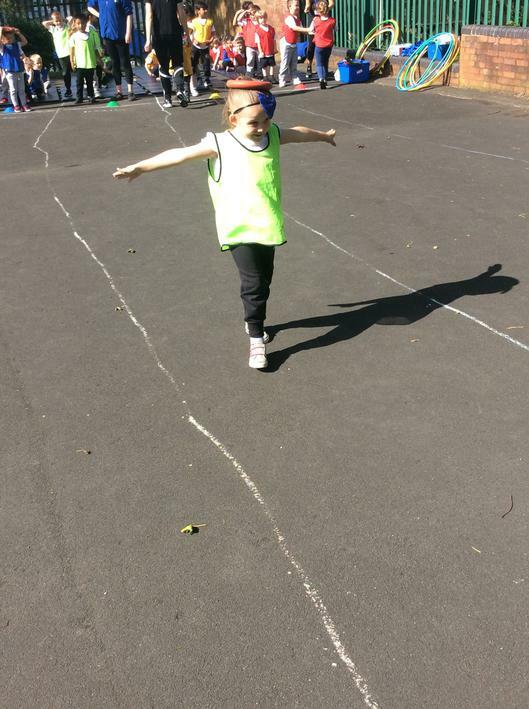 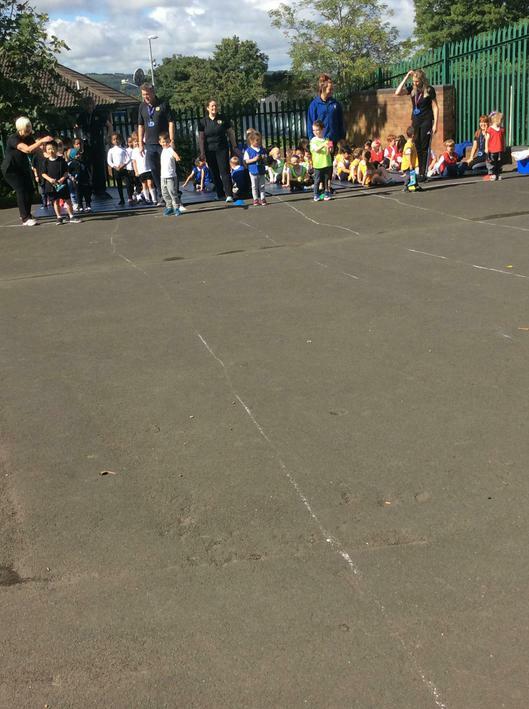 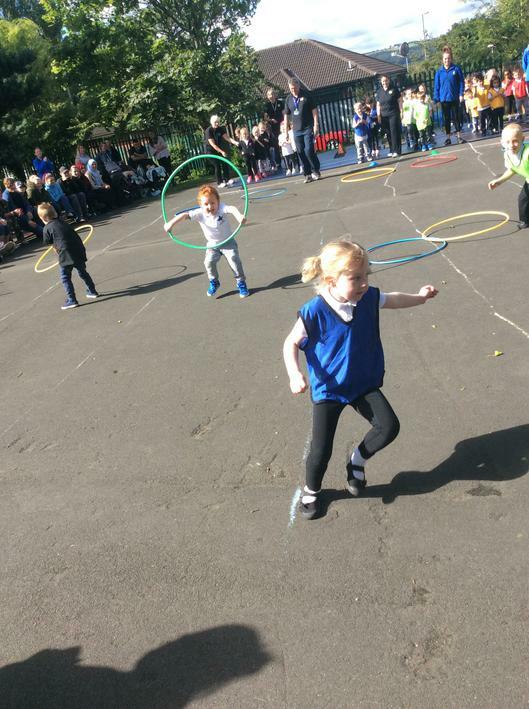 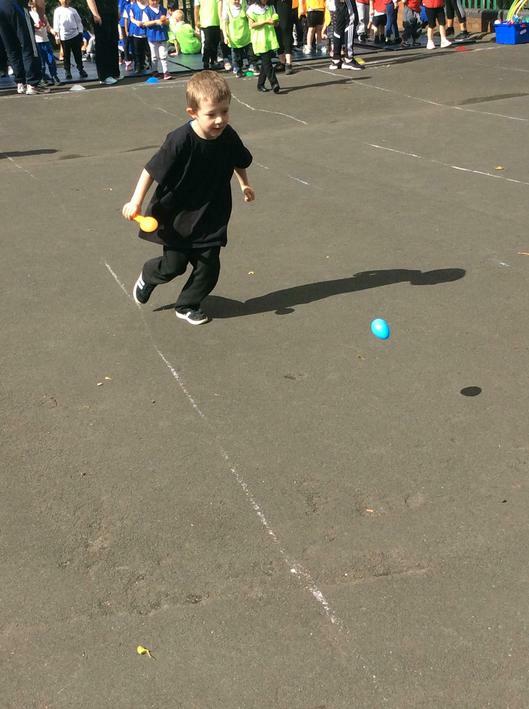 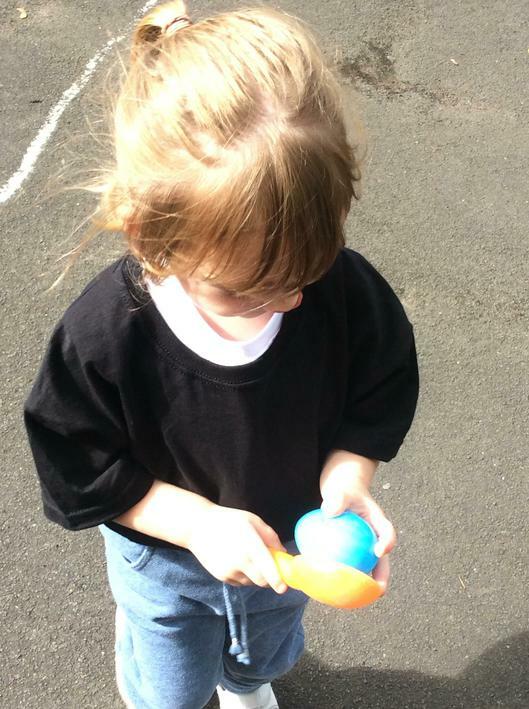 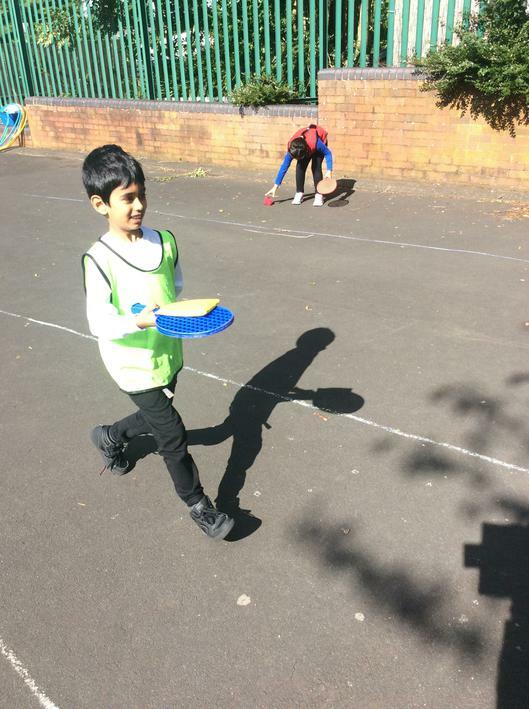 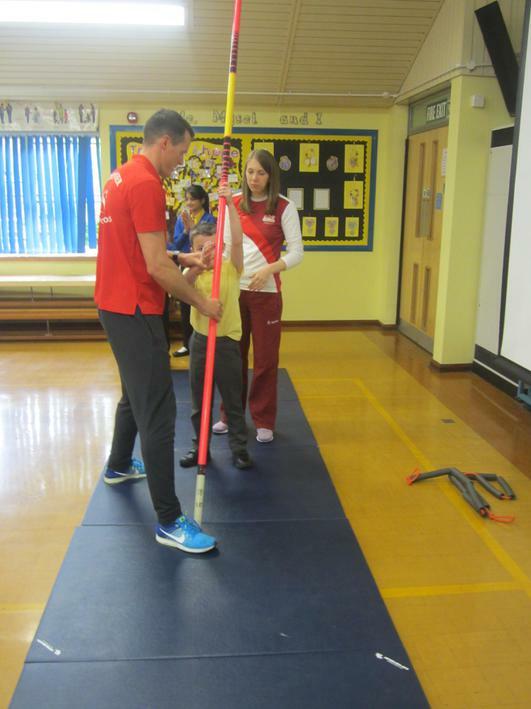 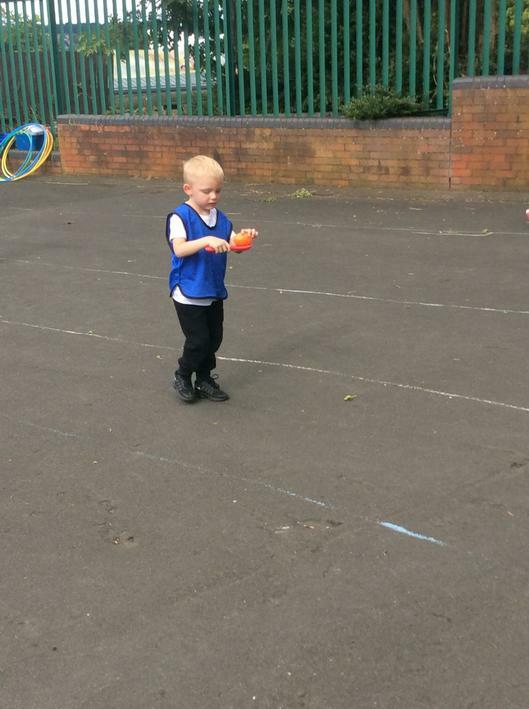 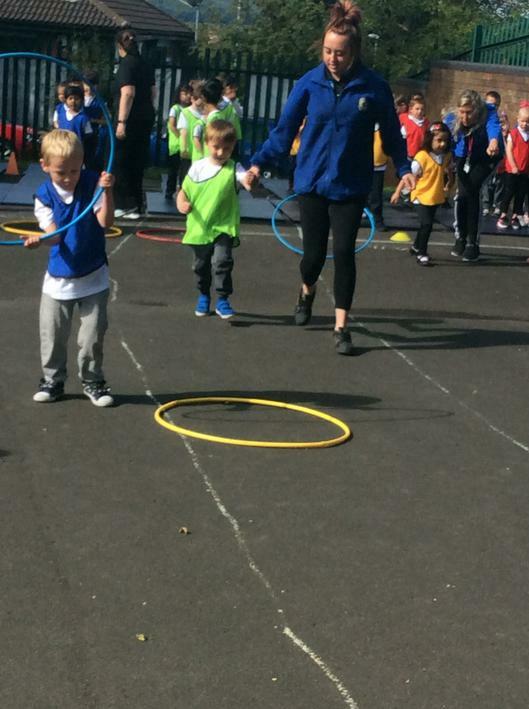 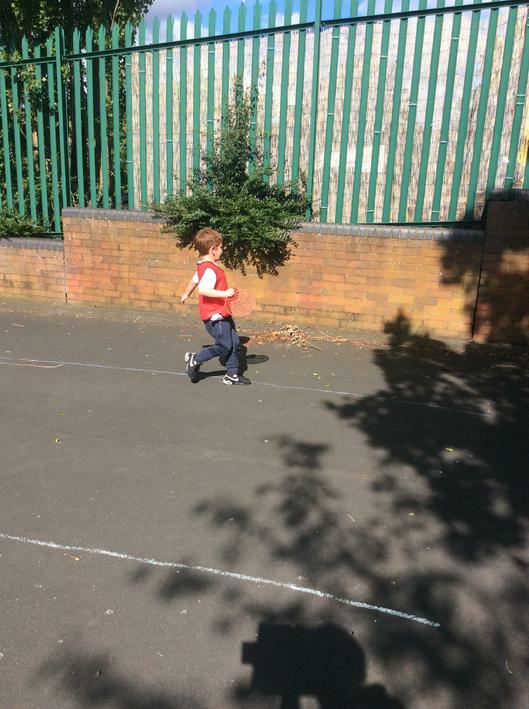 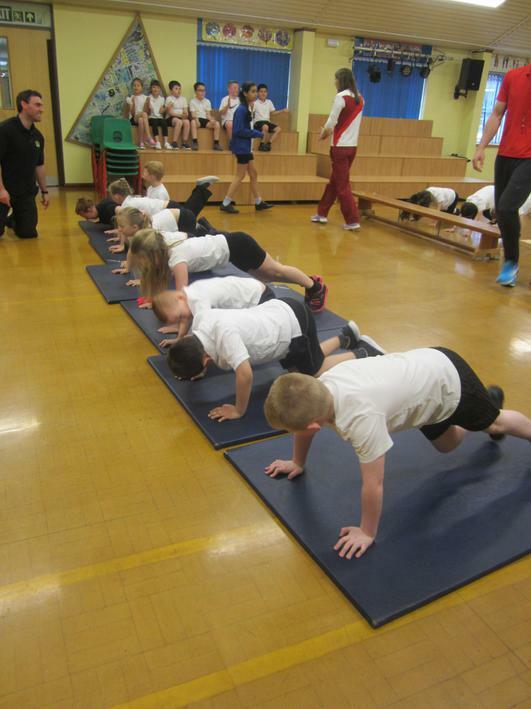 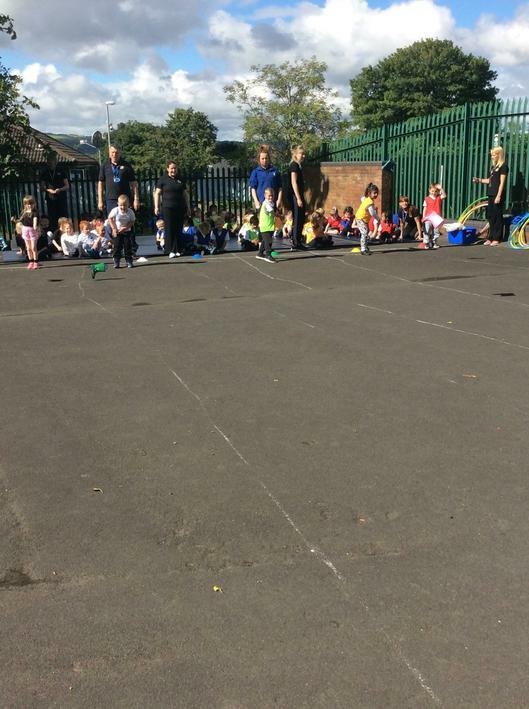 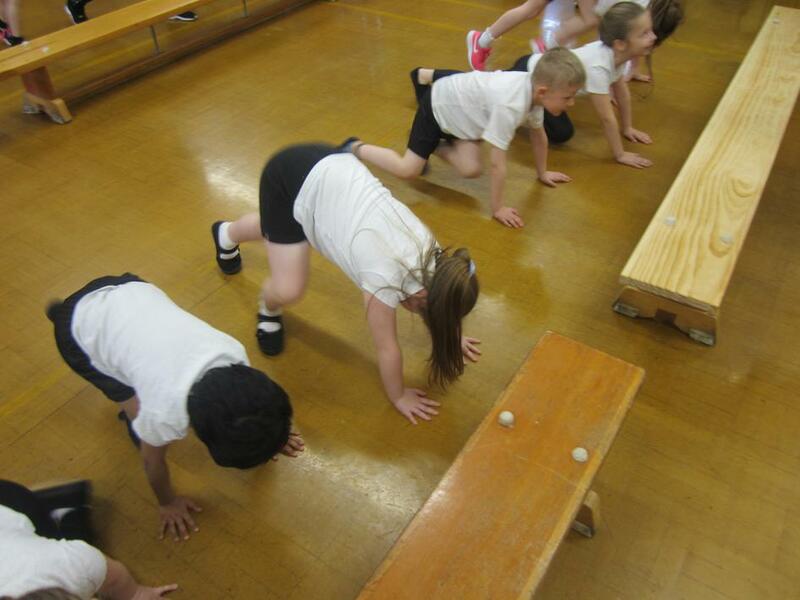 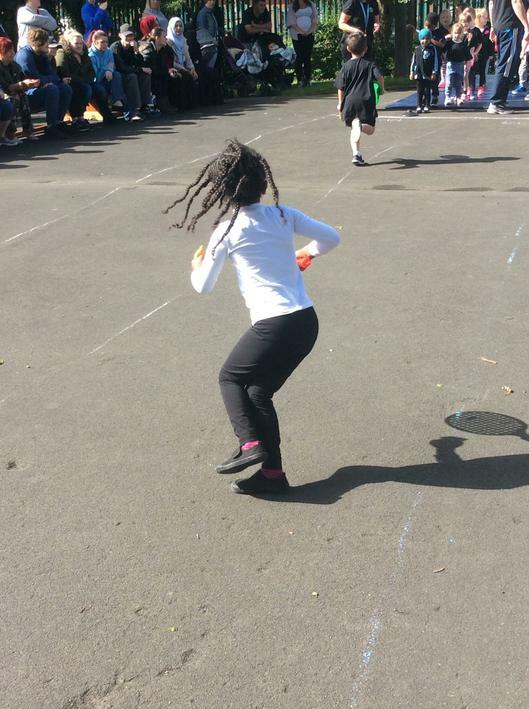 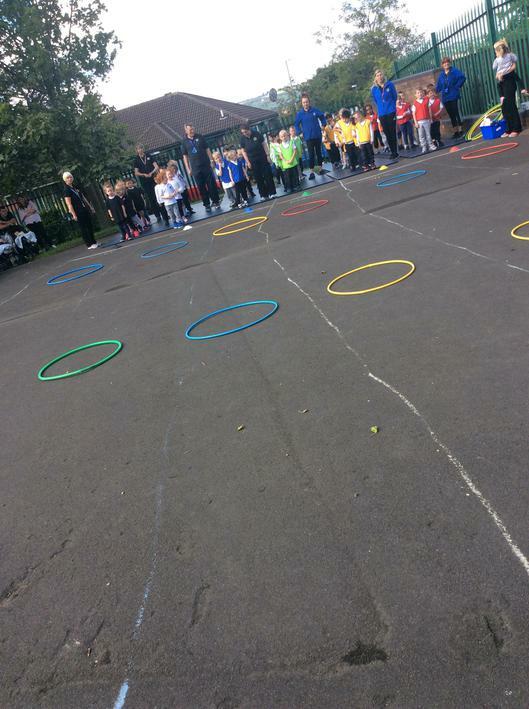 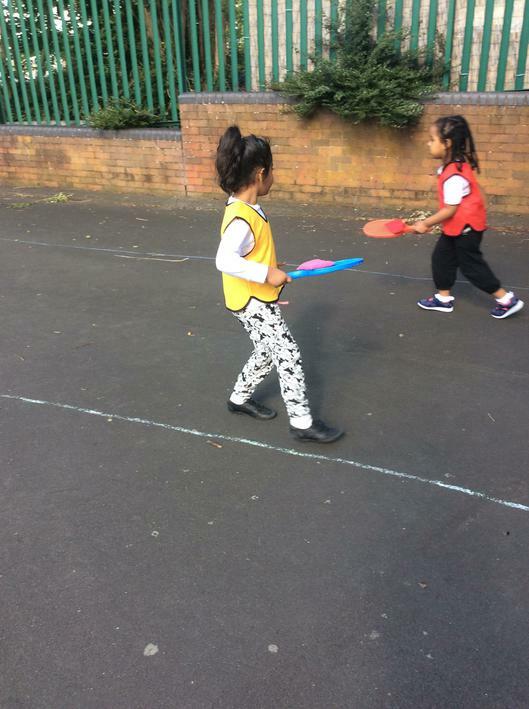 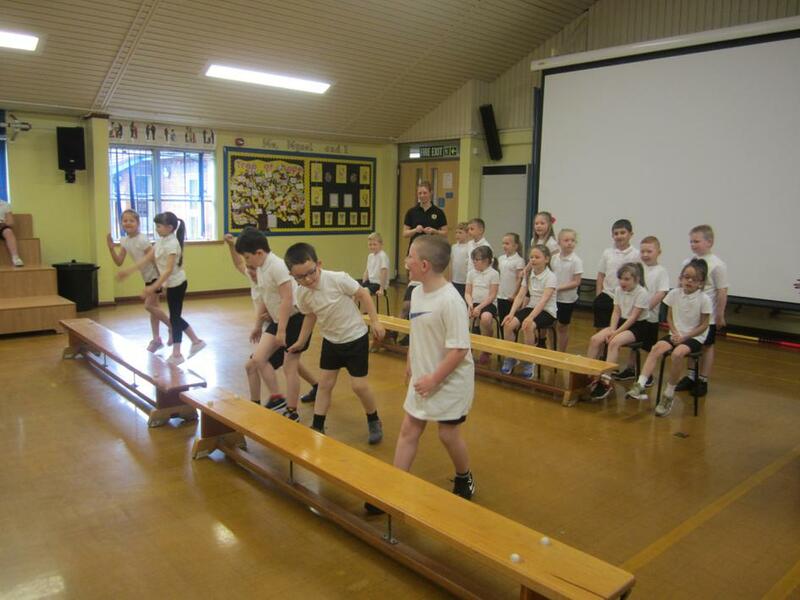 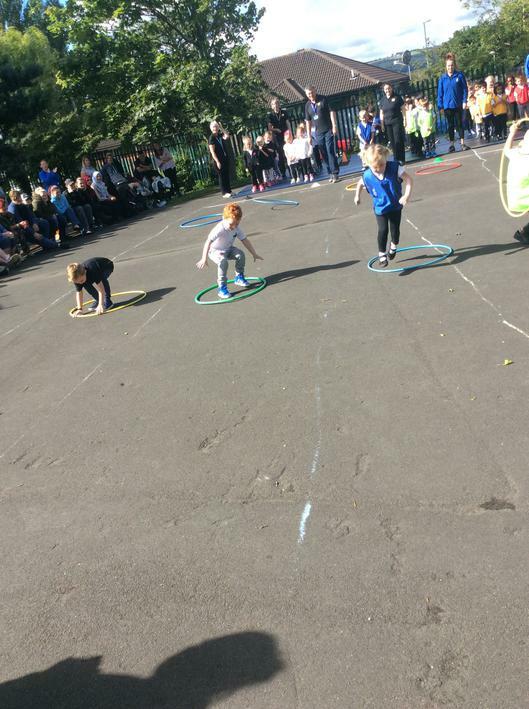 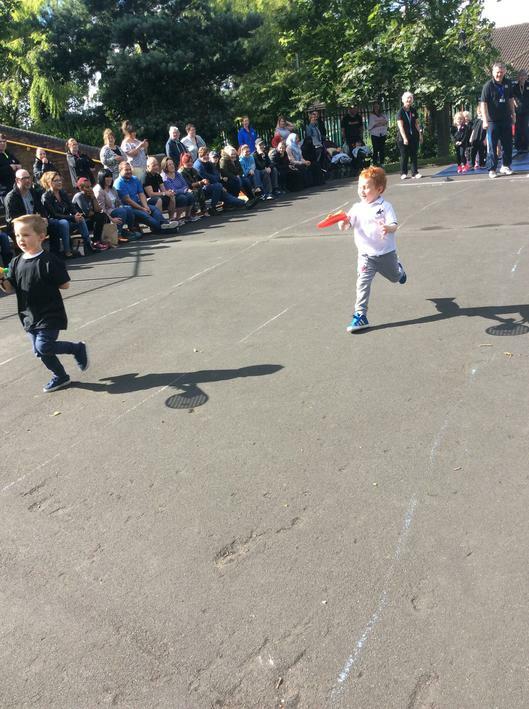 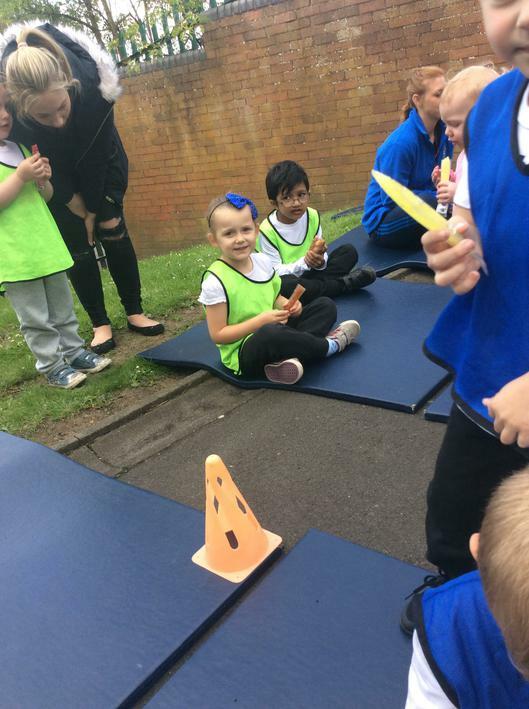 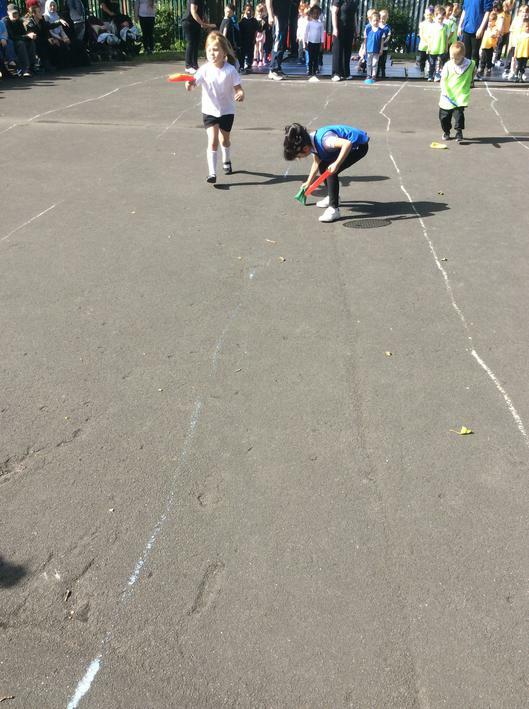 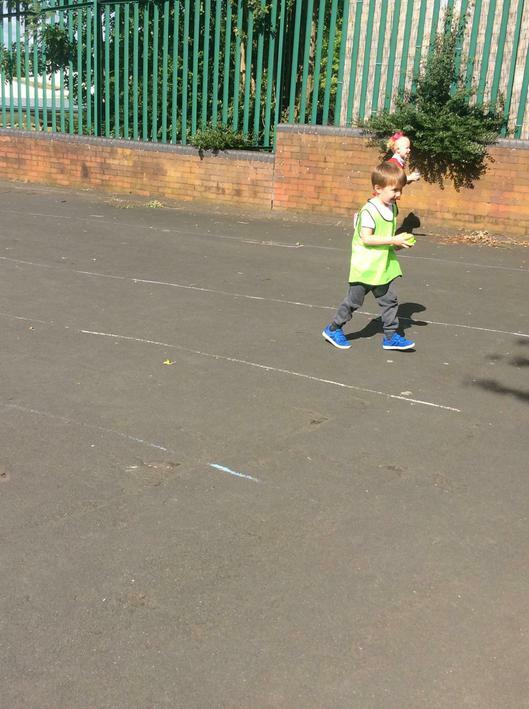 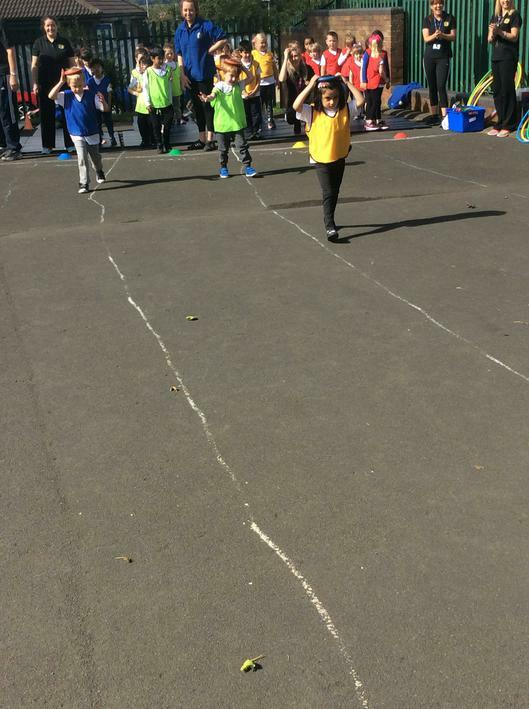 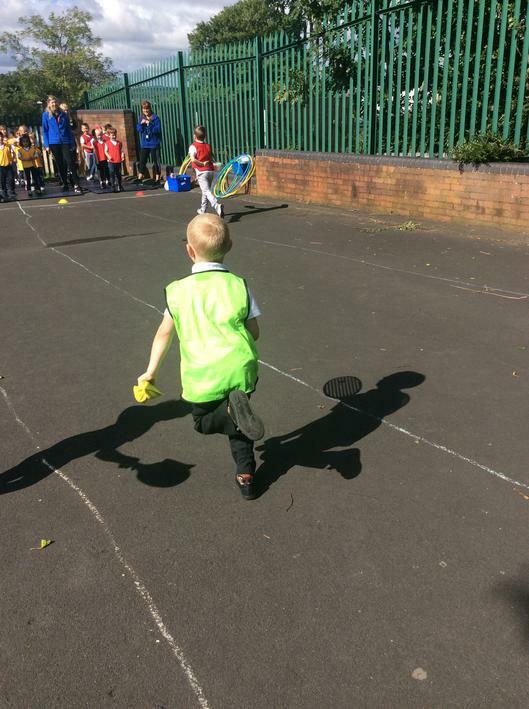 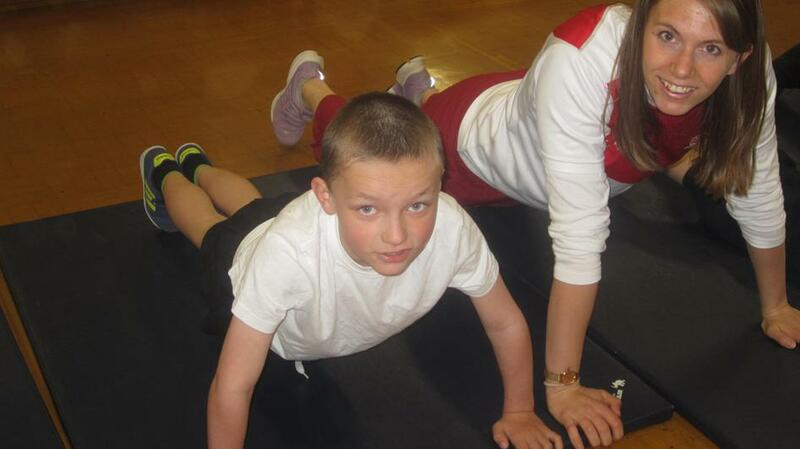 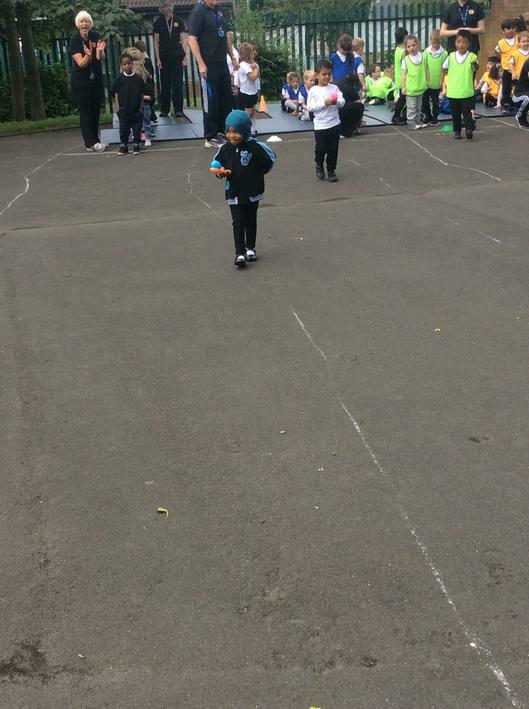 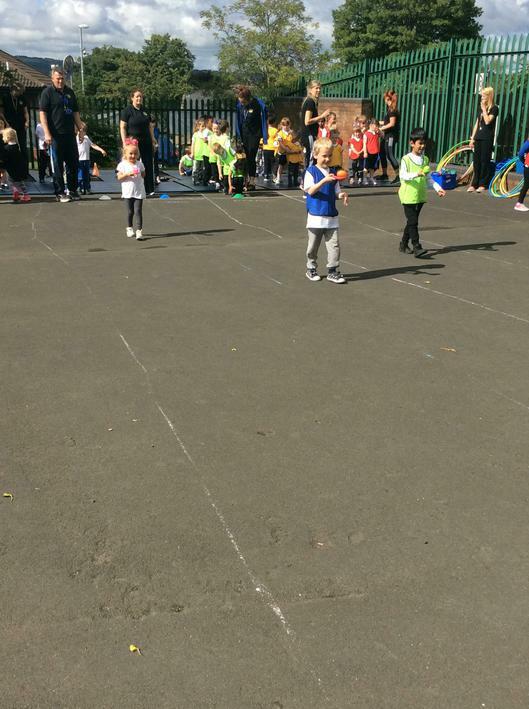 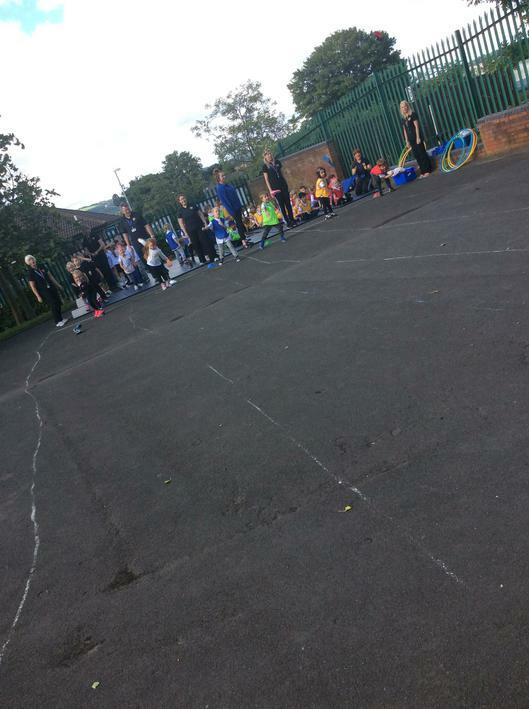 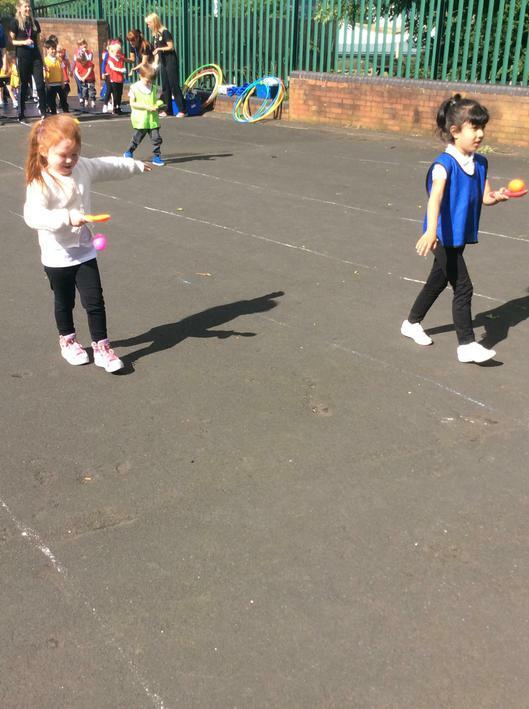 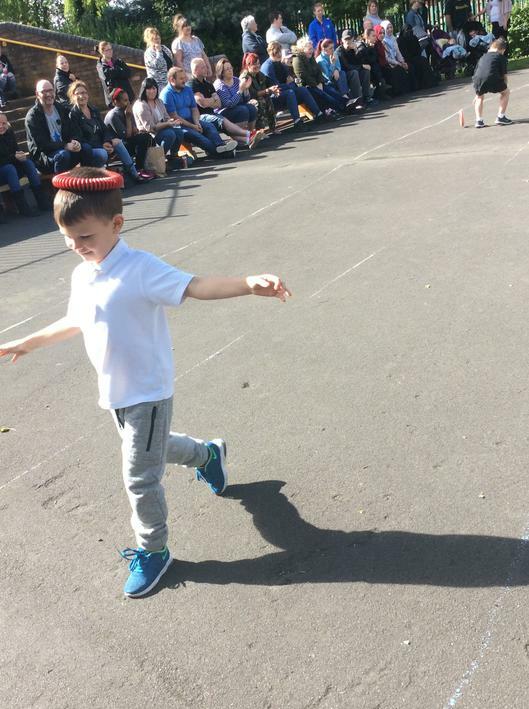 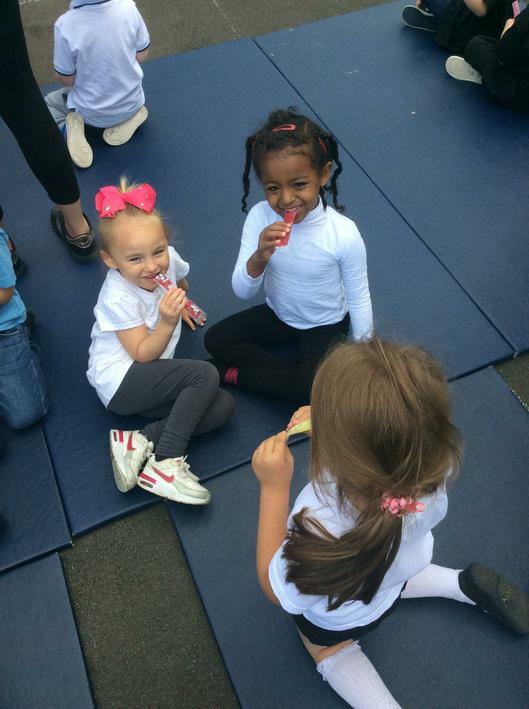 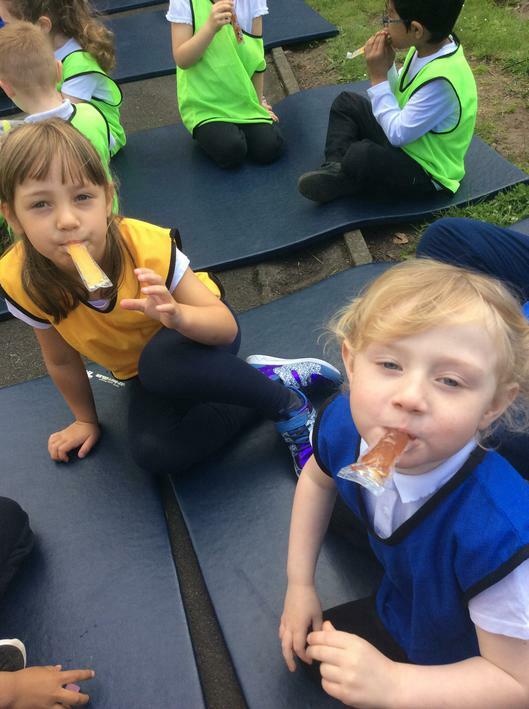 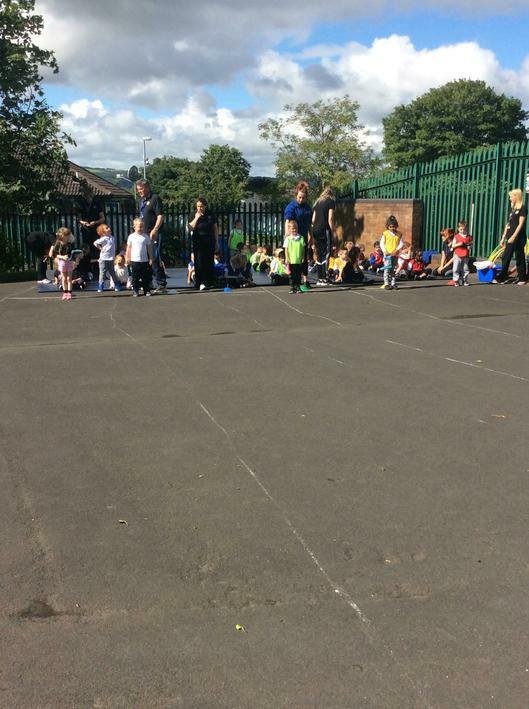 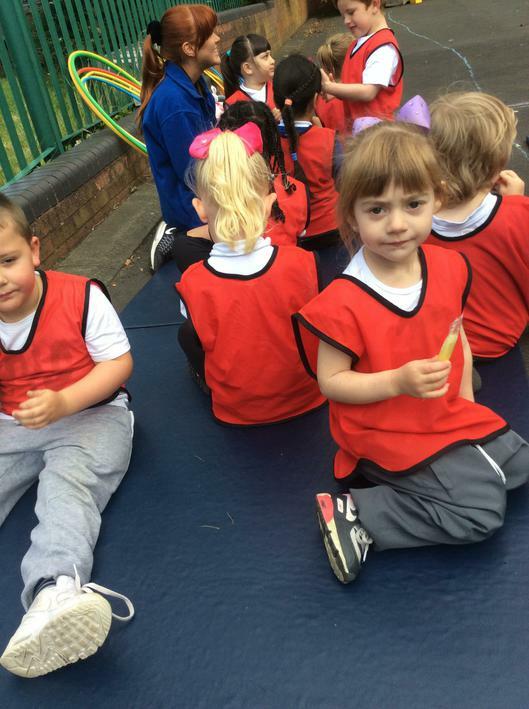 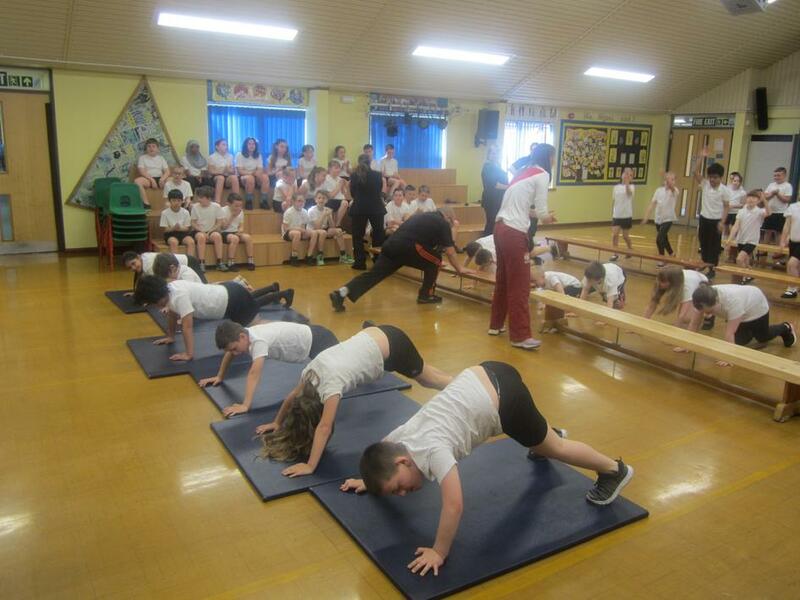 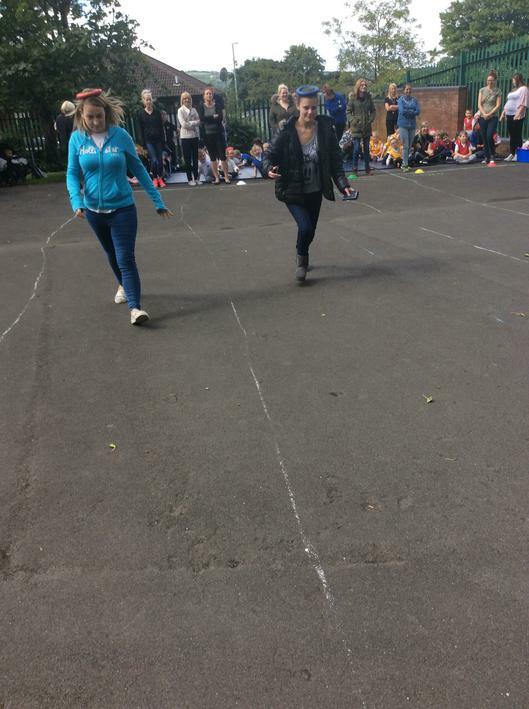 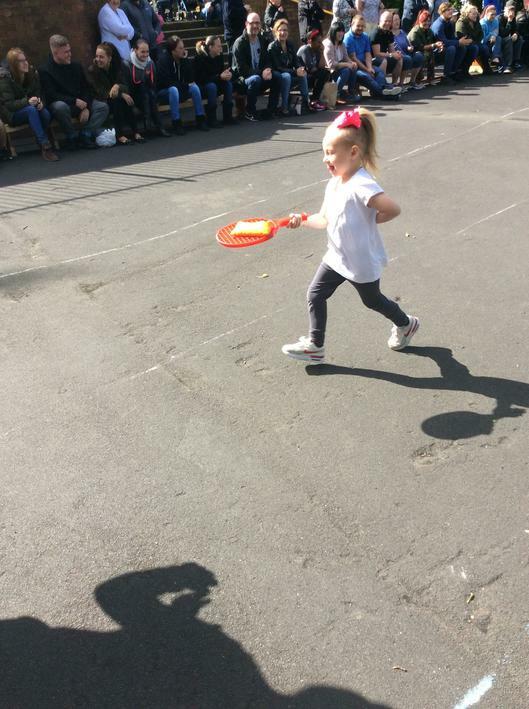 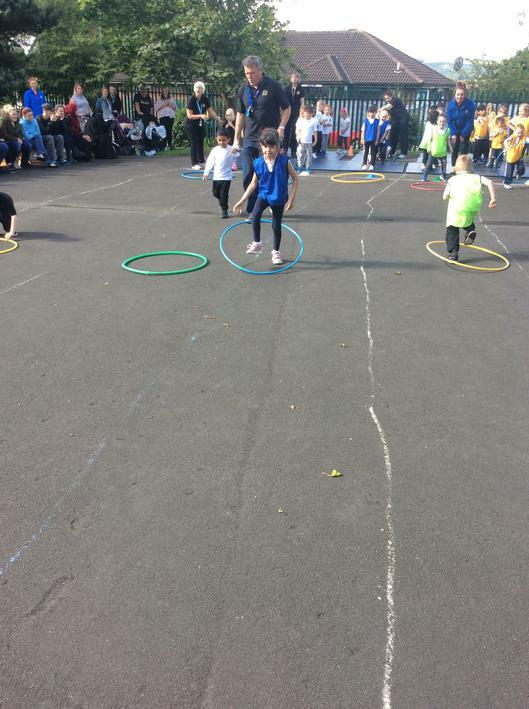 Some of the children were given the opportunity to try a bit of pole vaulting, before children from Year 2 to Year 6 took part in a sponsored sports session, tackling a number of circuit training exercises for charity. 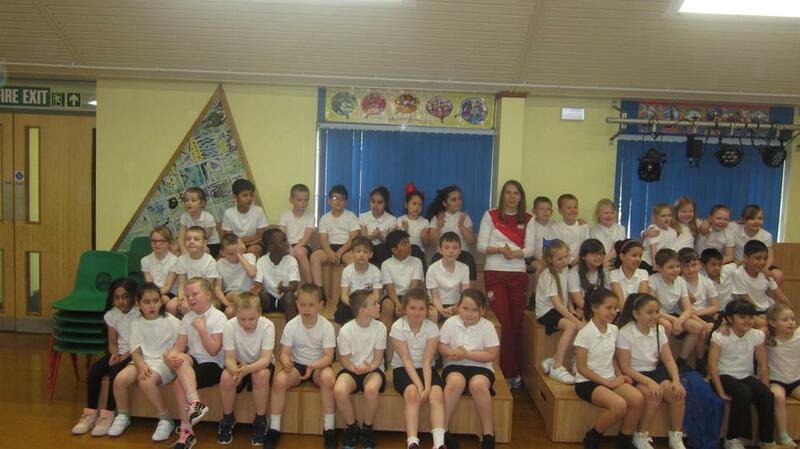 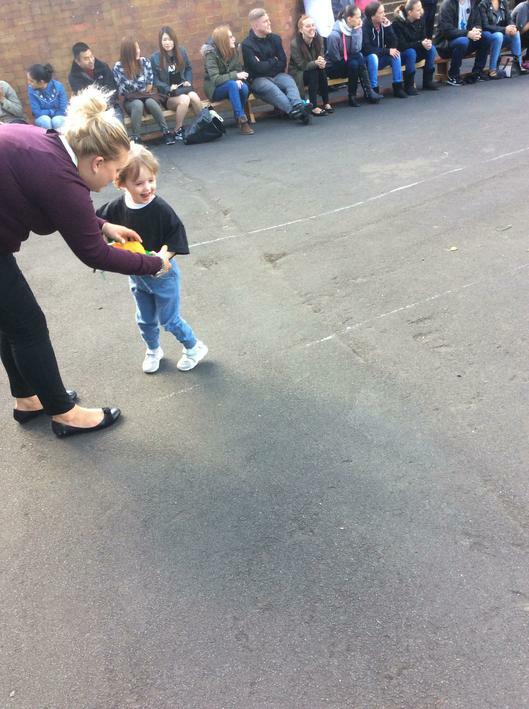 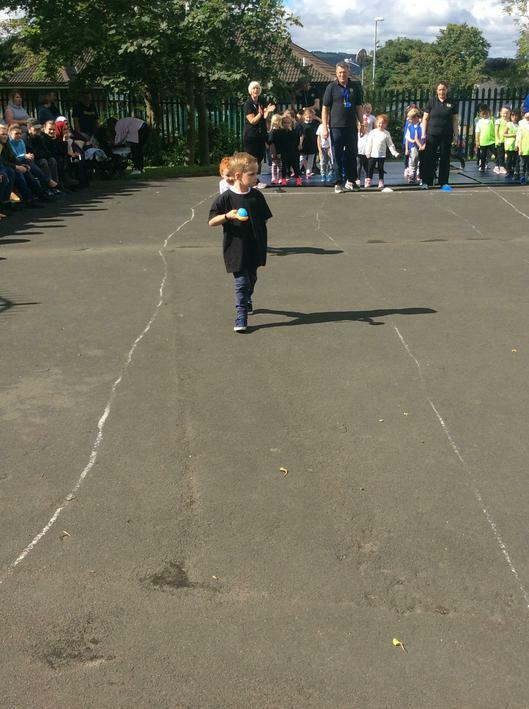 The children and staff thoroughly enjoyed her visit. 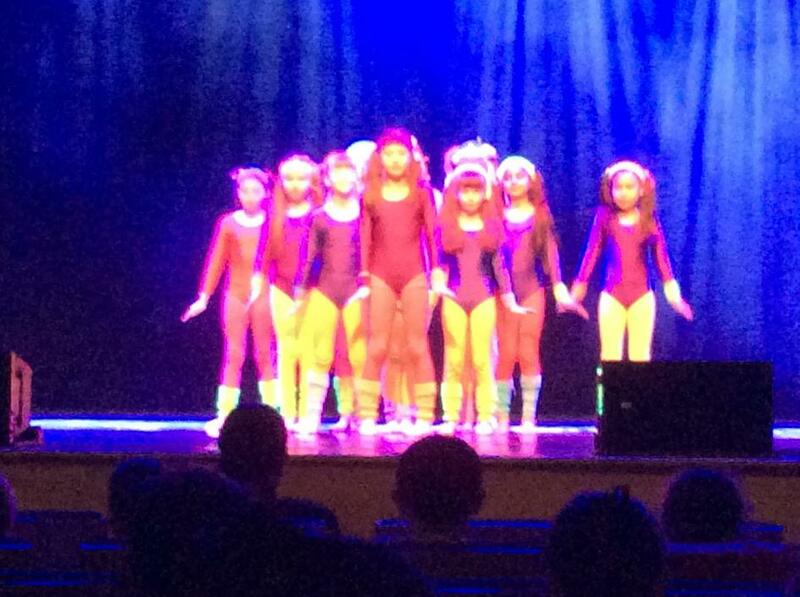 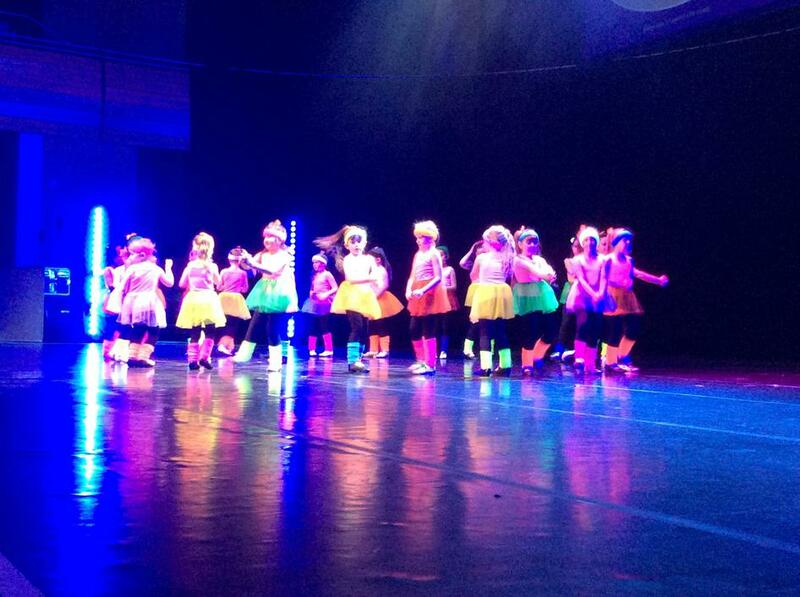 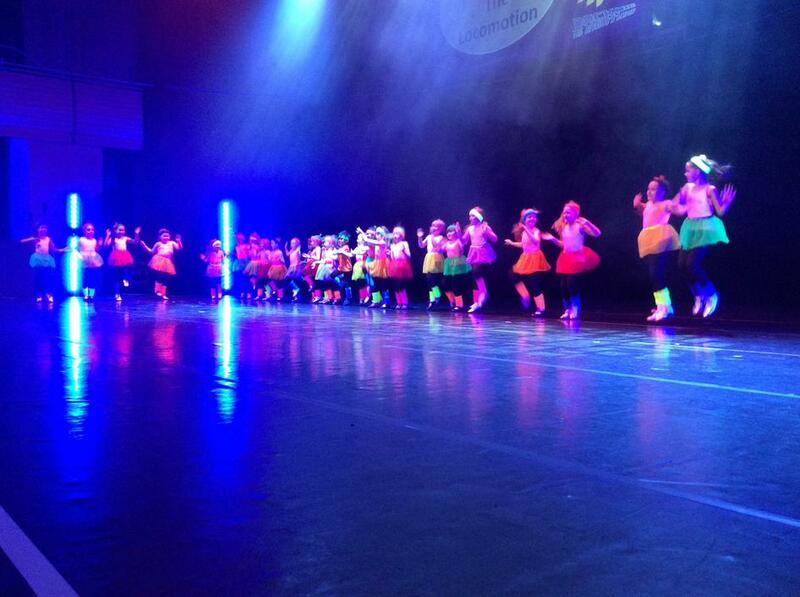 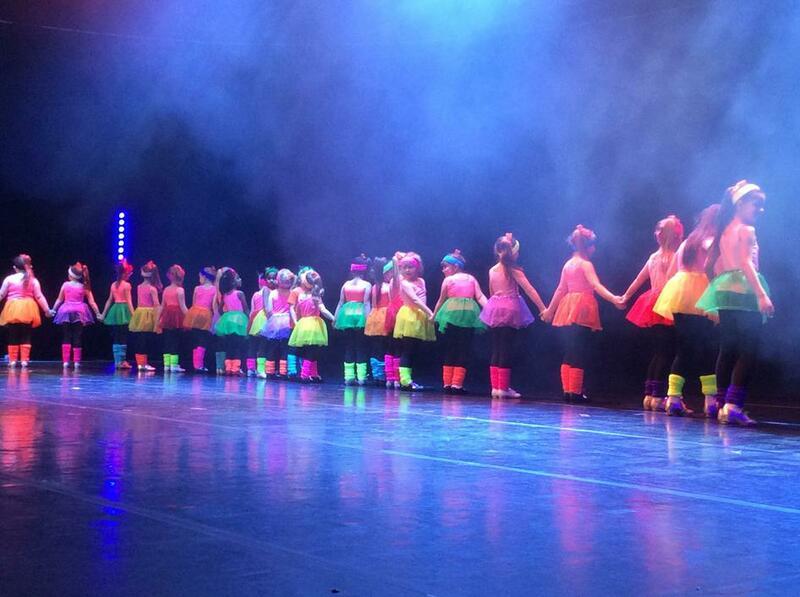 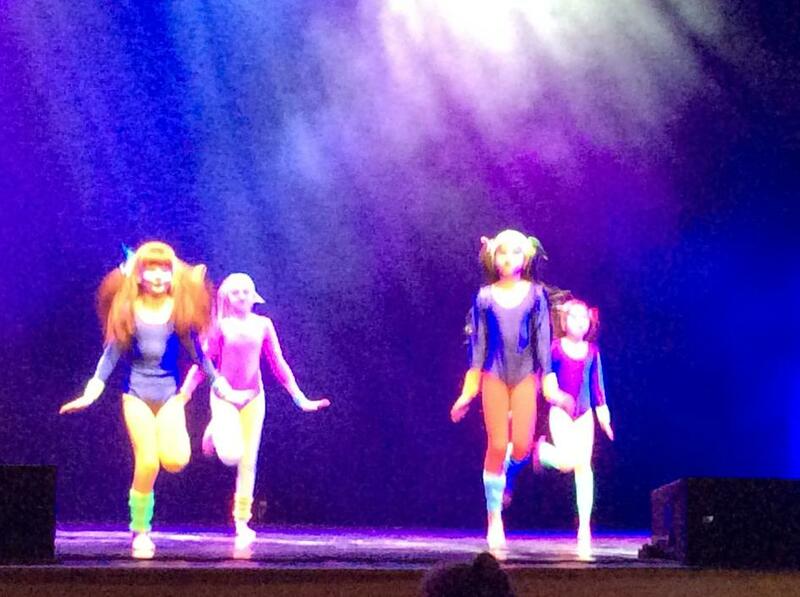 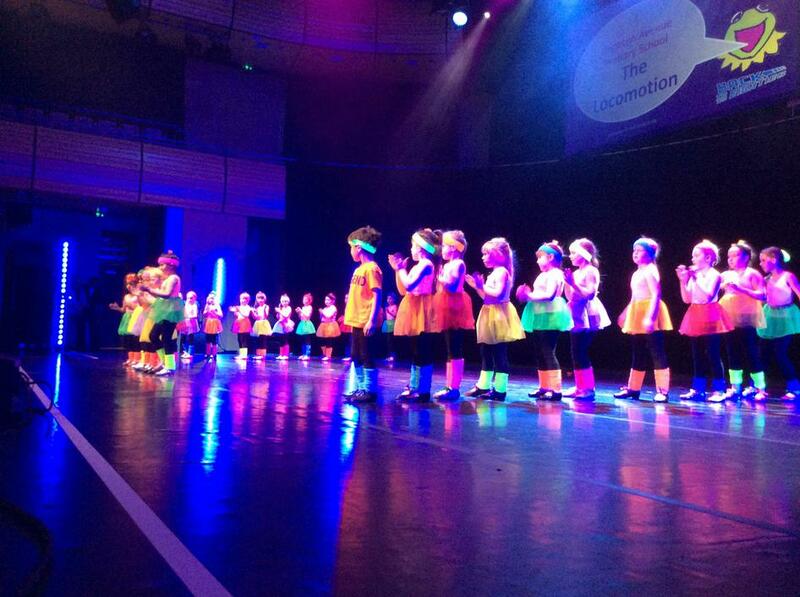 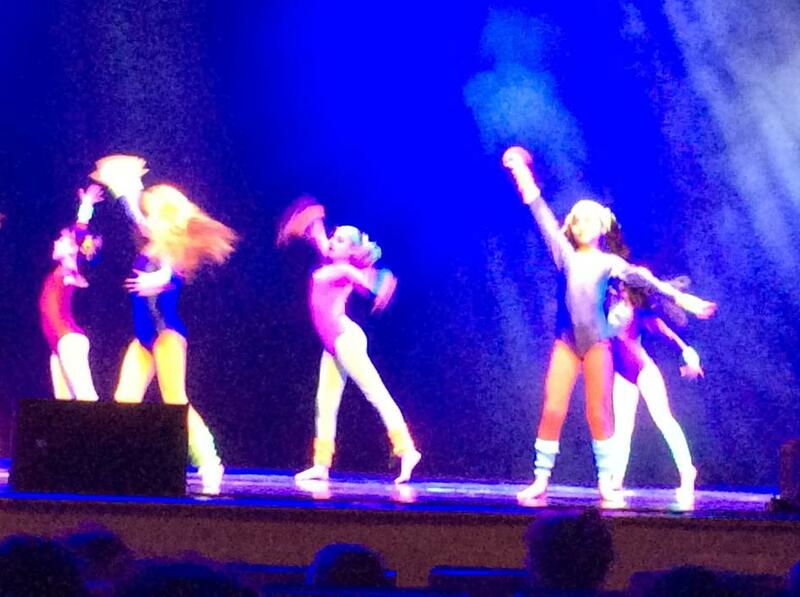 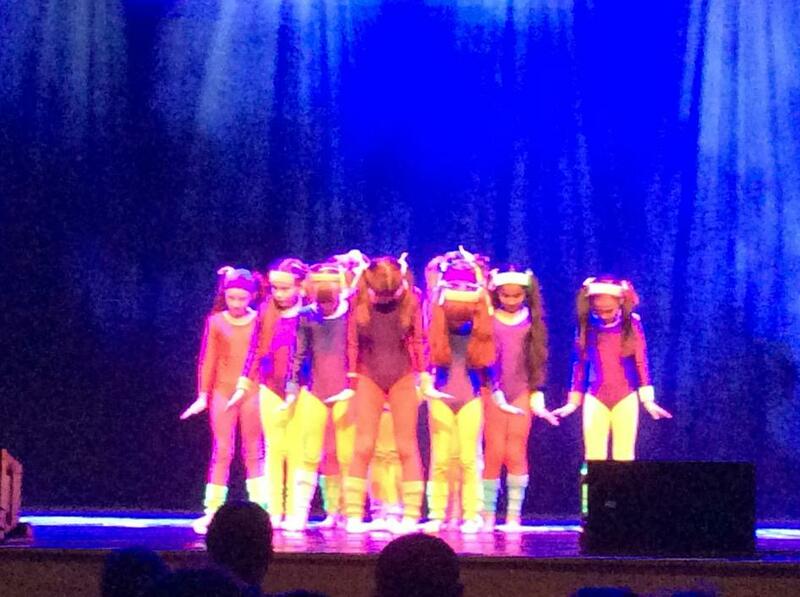 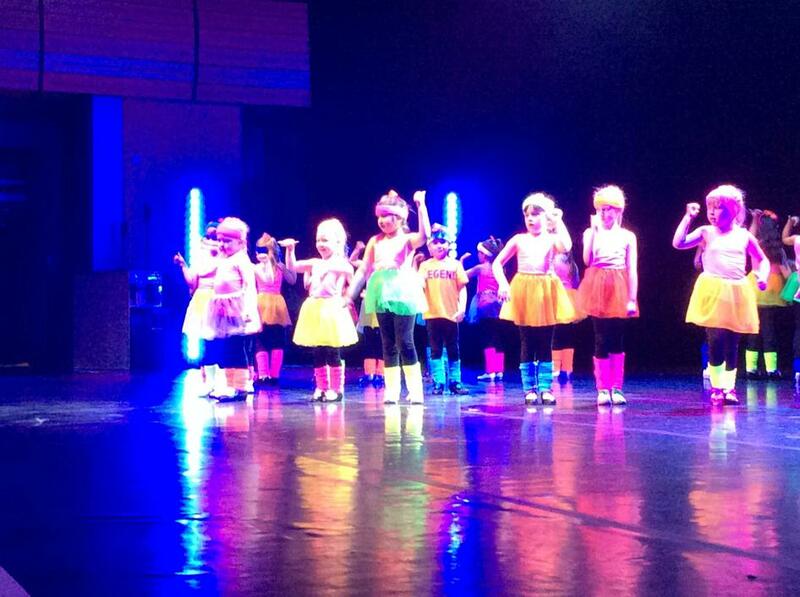 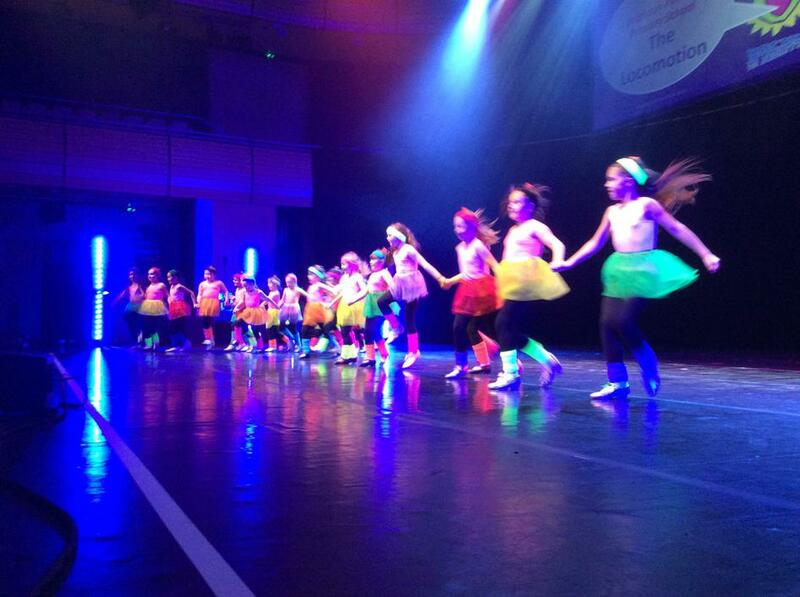 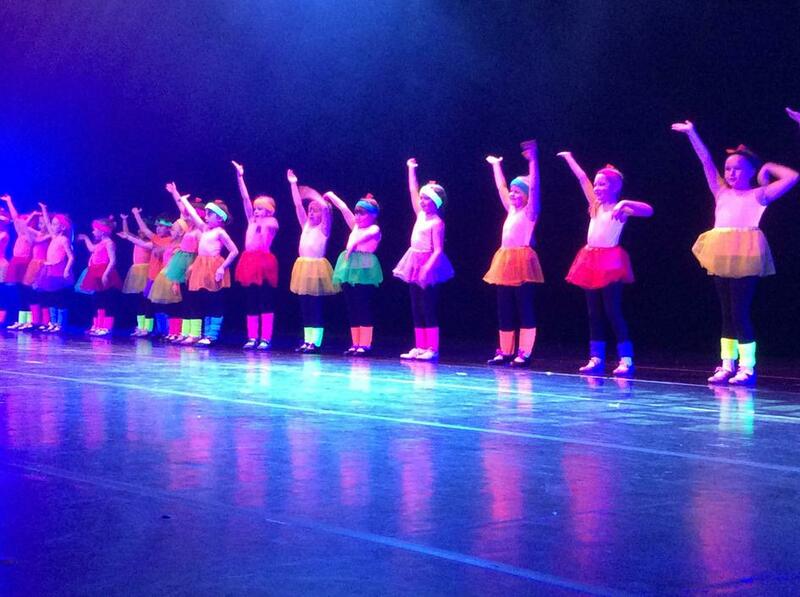 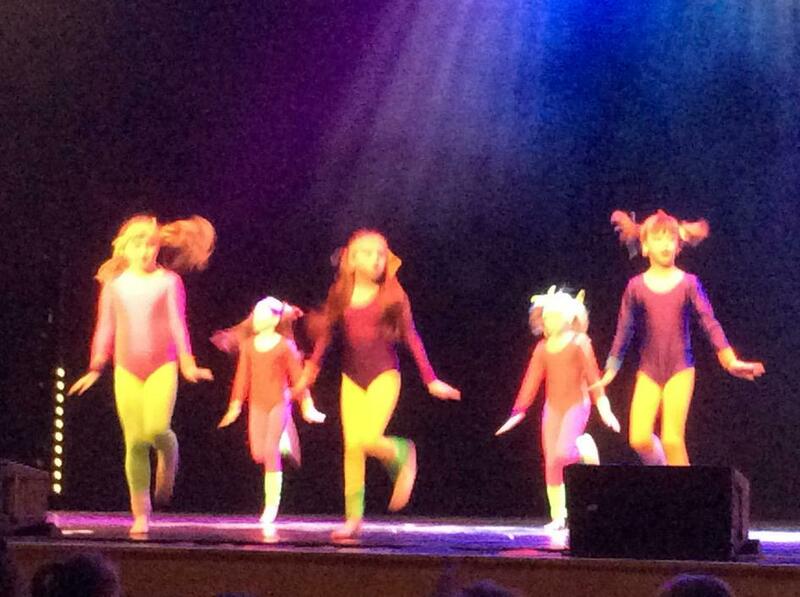 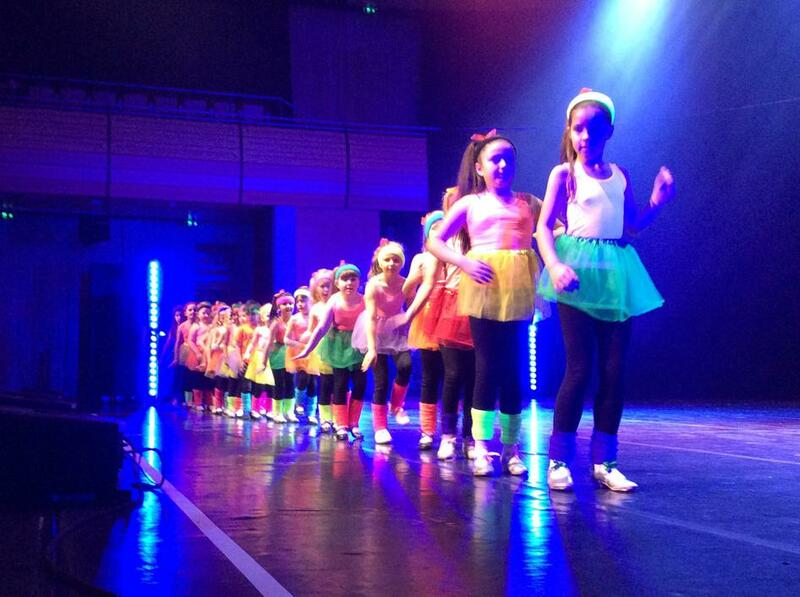 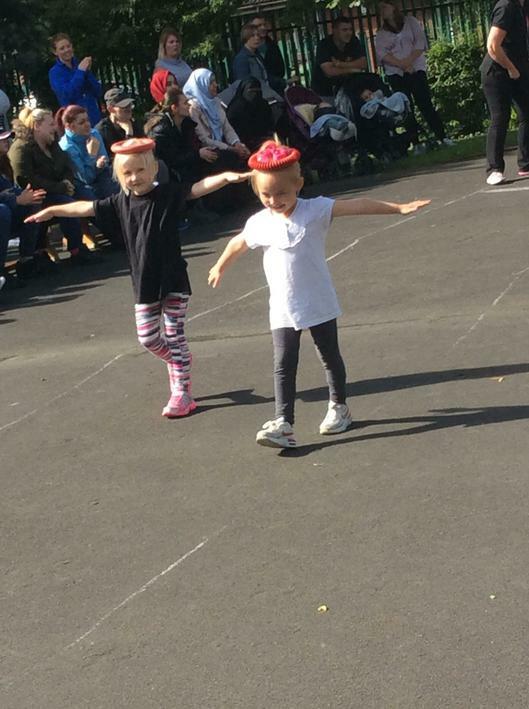 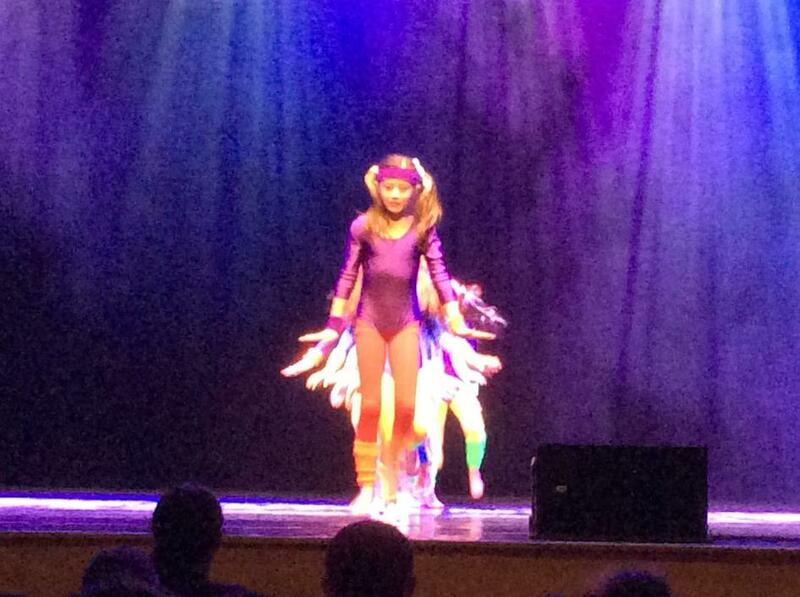 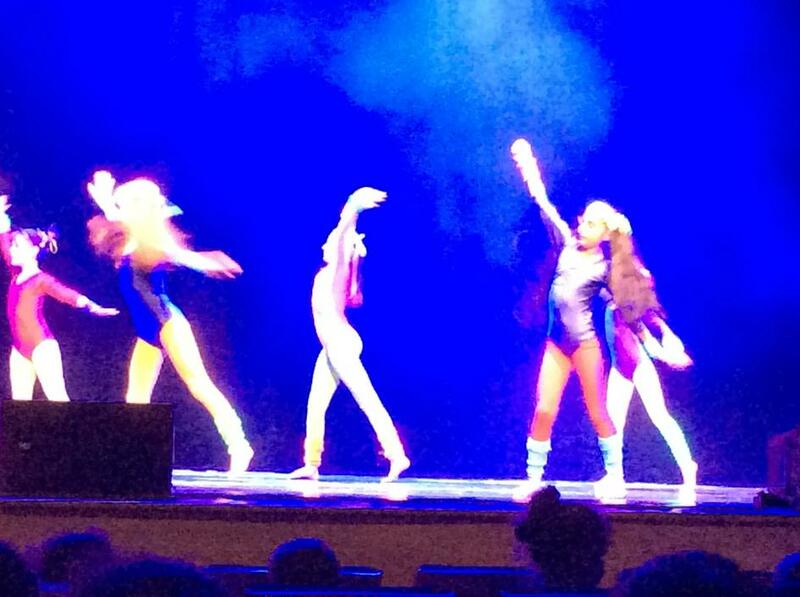 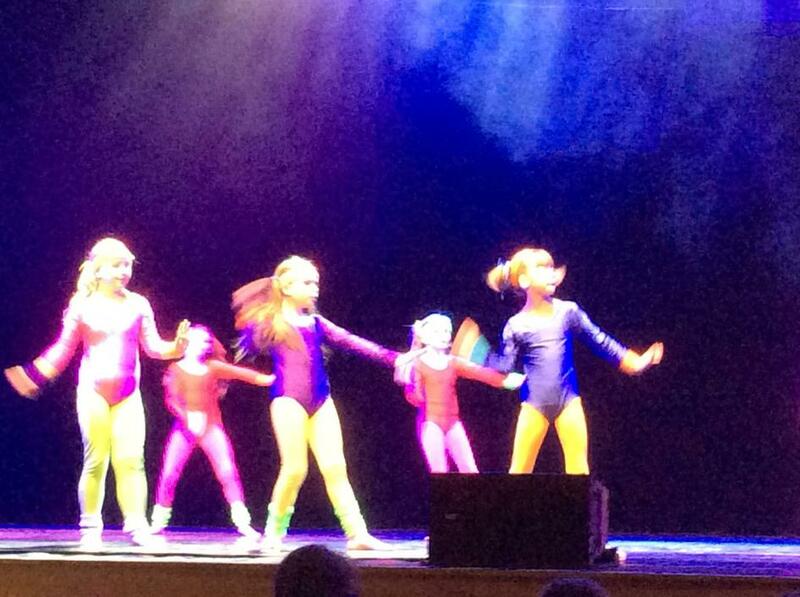 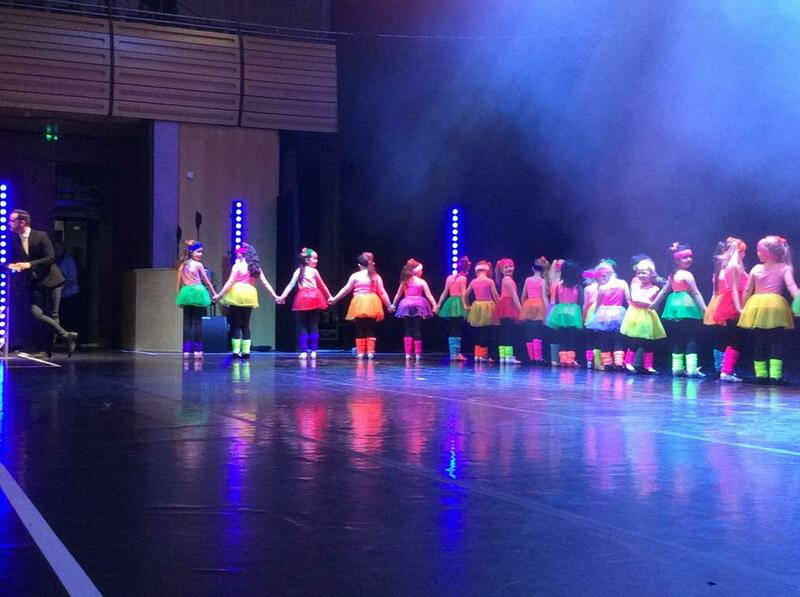 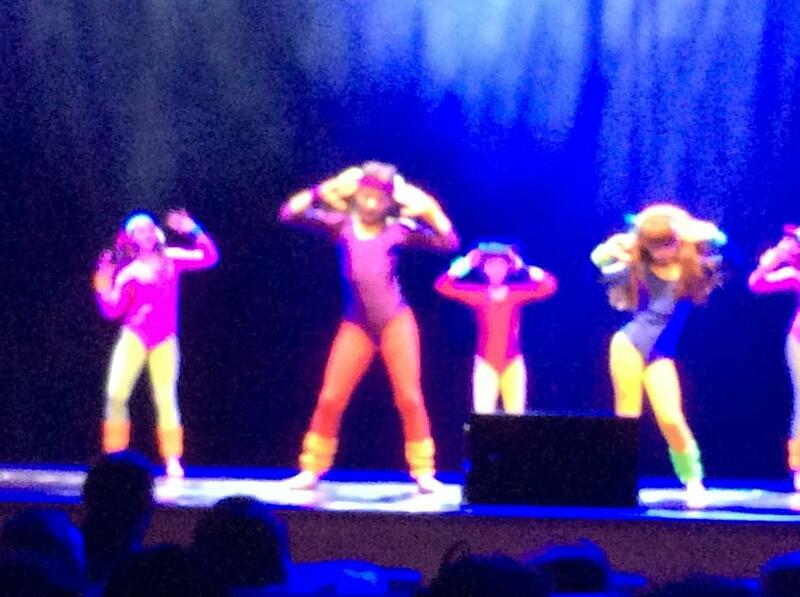 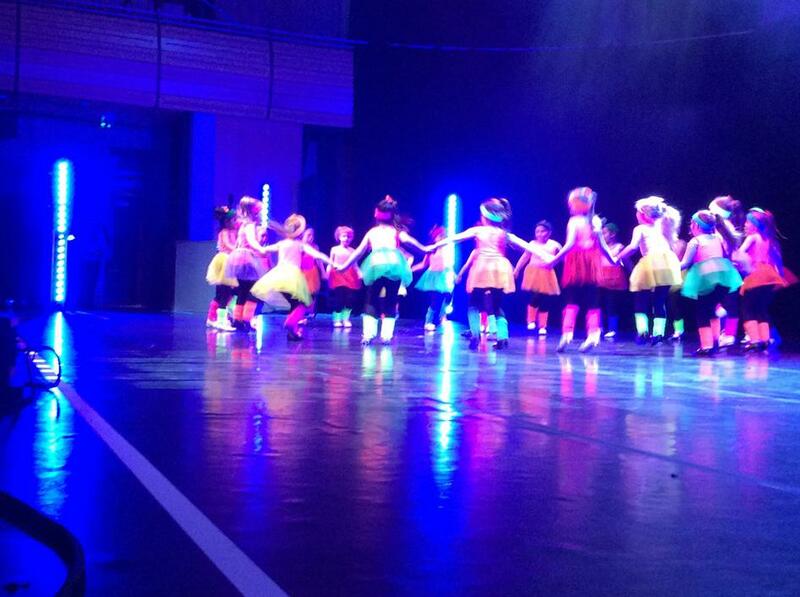 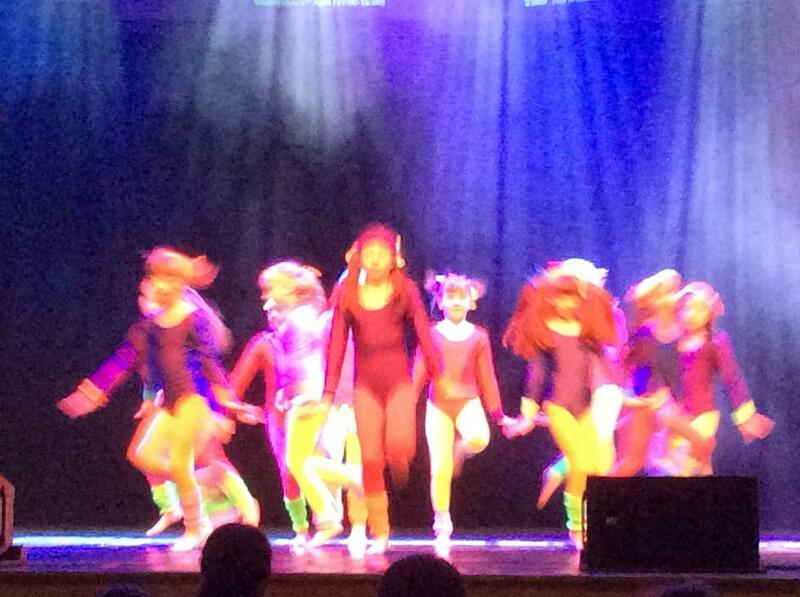 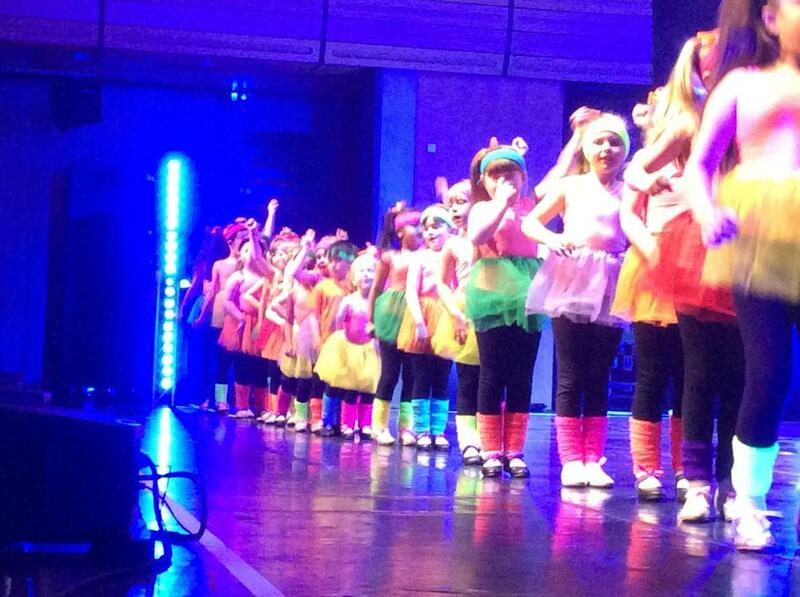 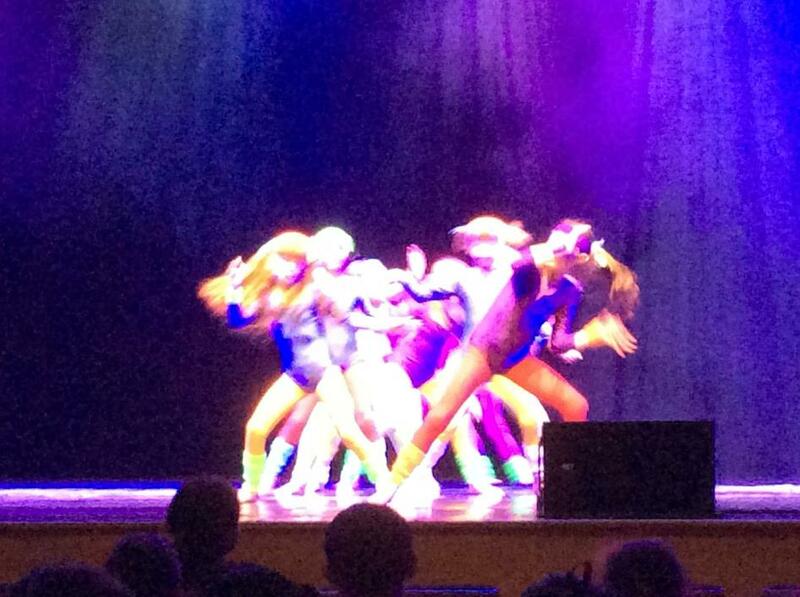 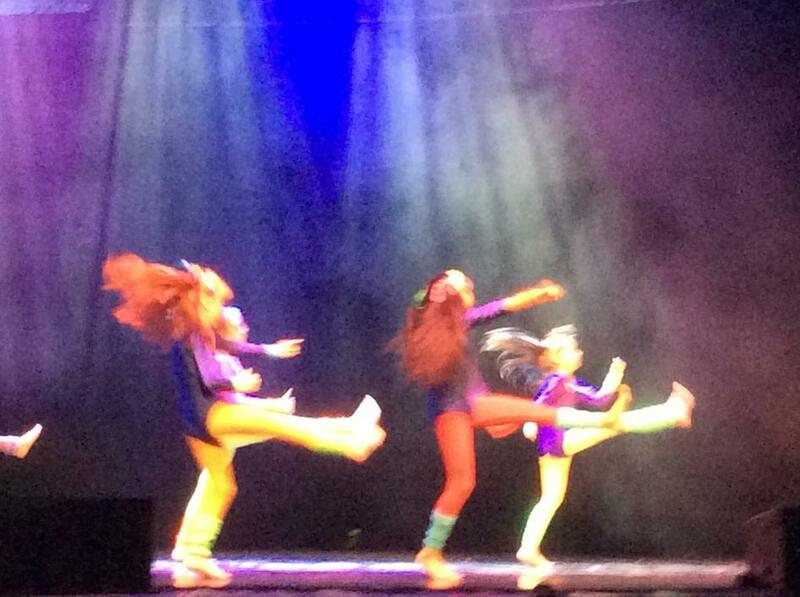 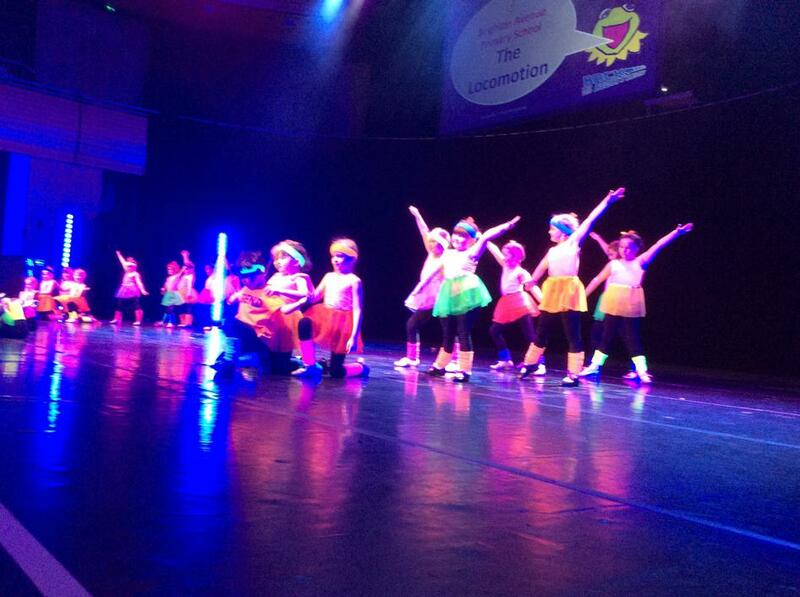 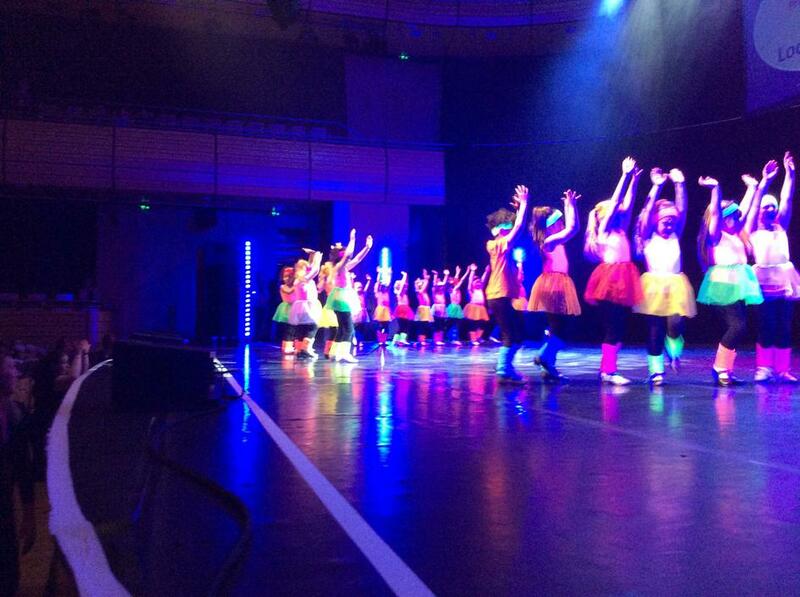 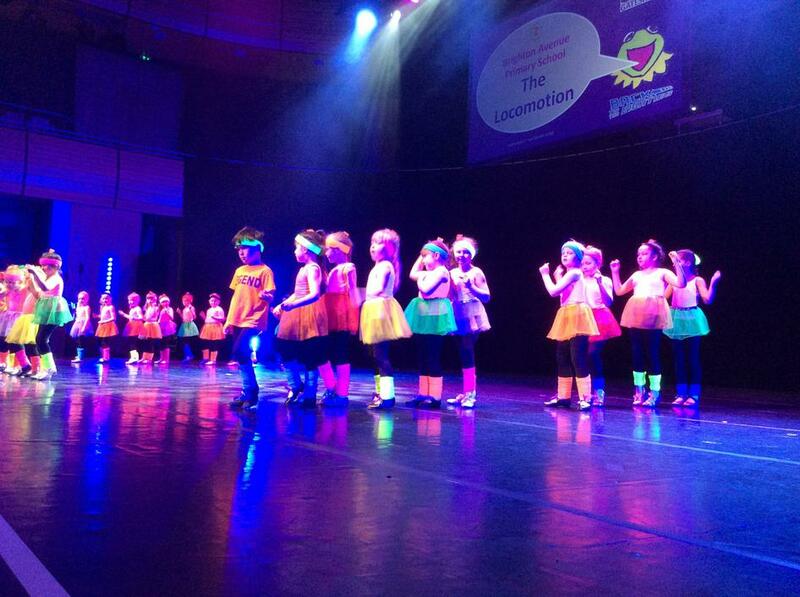 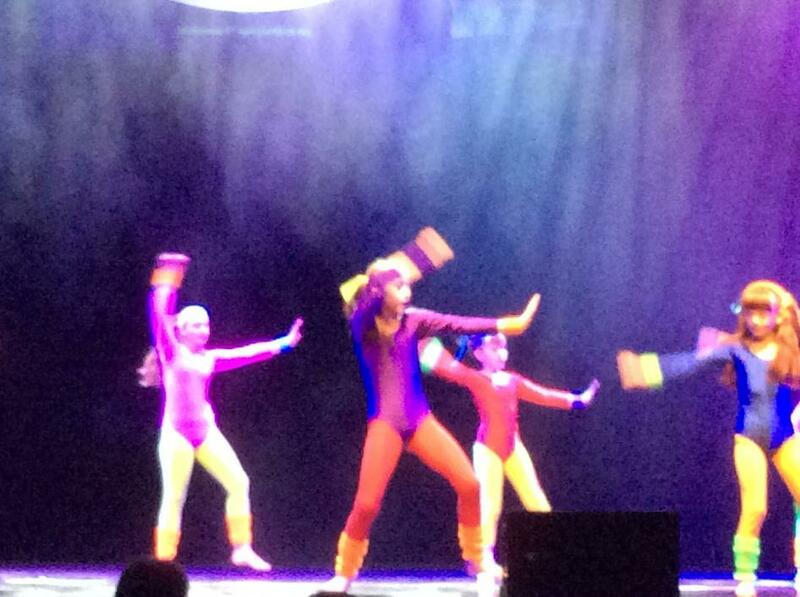 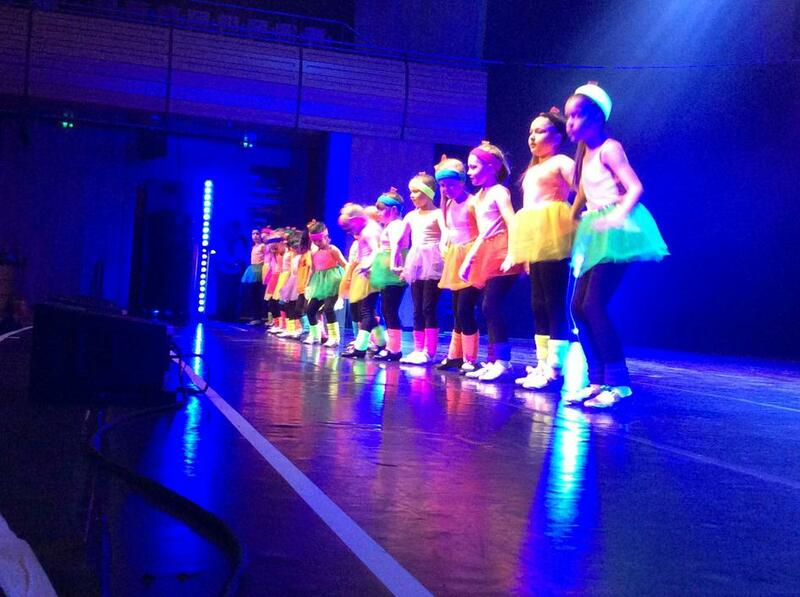 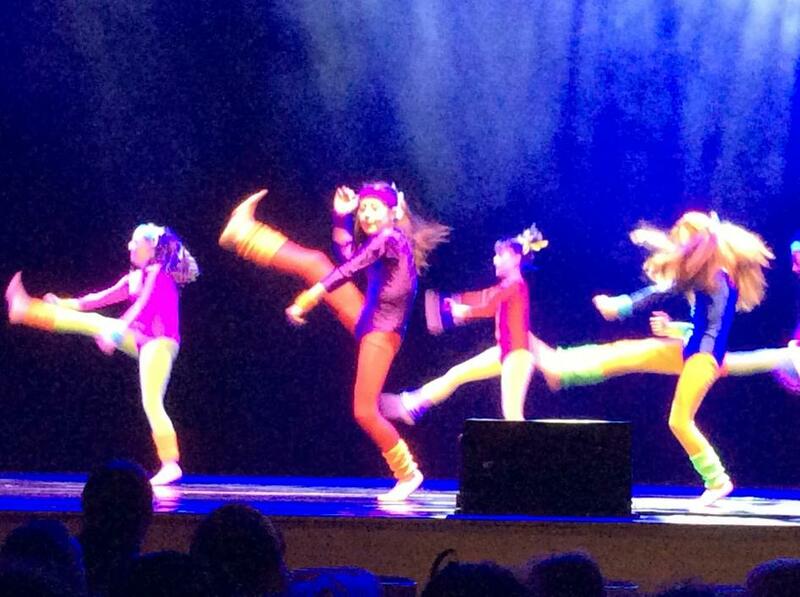 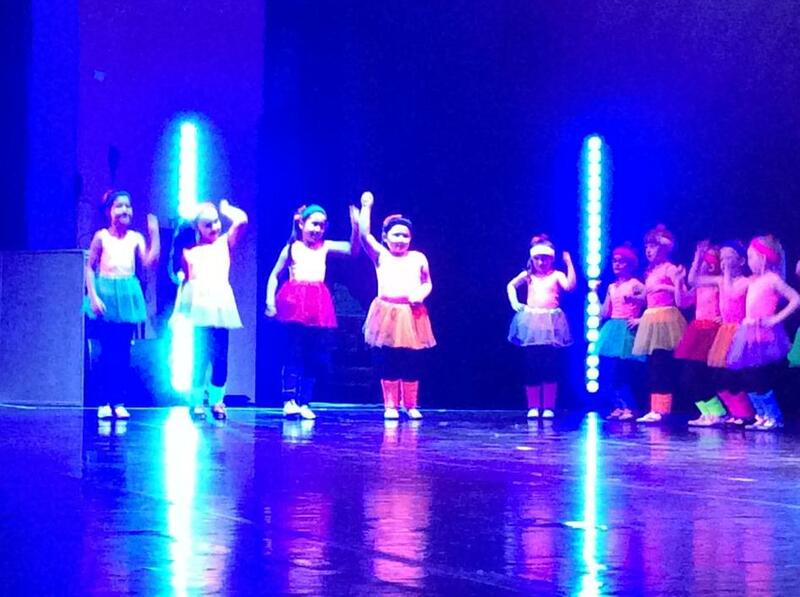 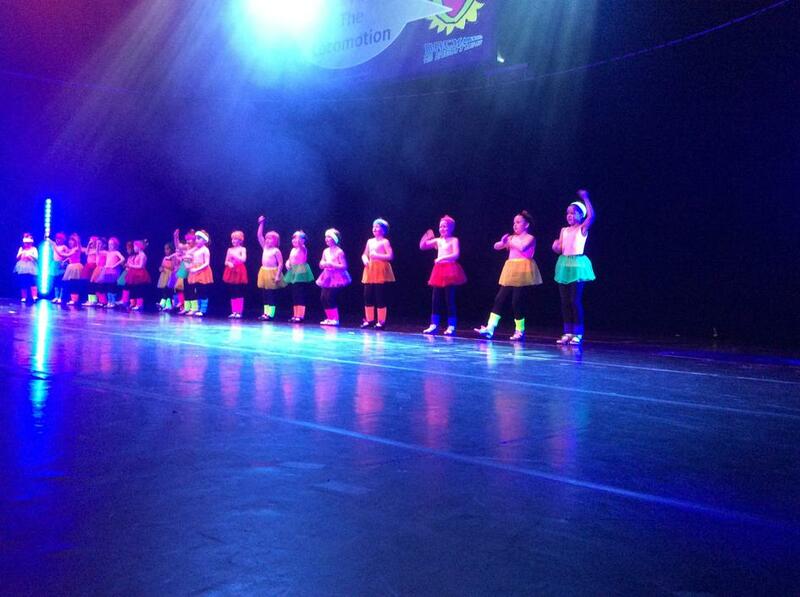 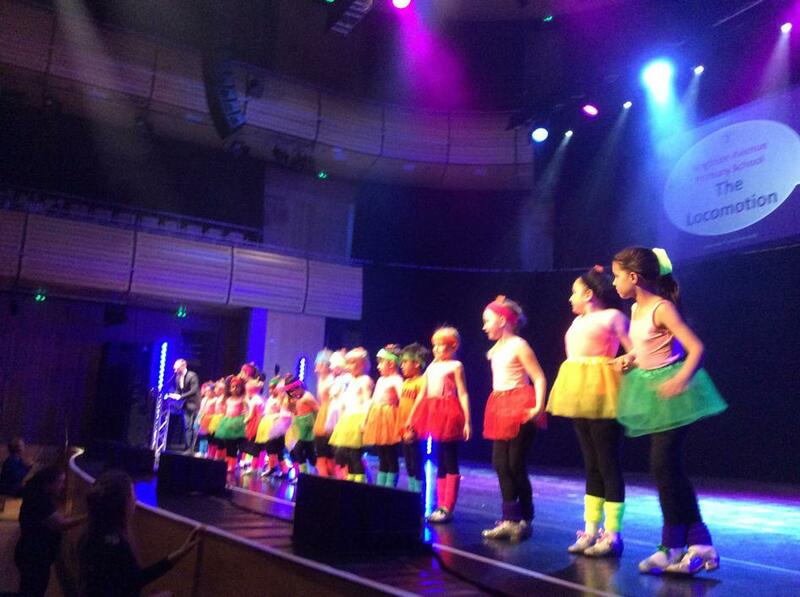 We took two teams of dancers to the annual Gateshead Schools Dance Festival at the Sage. 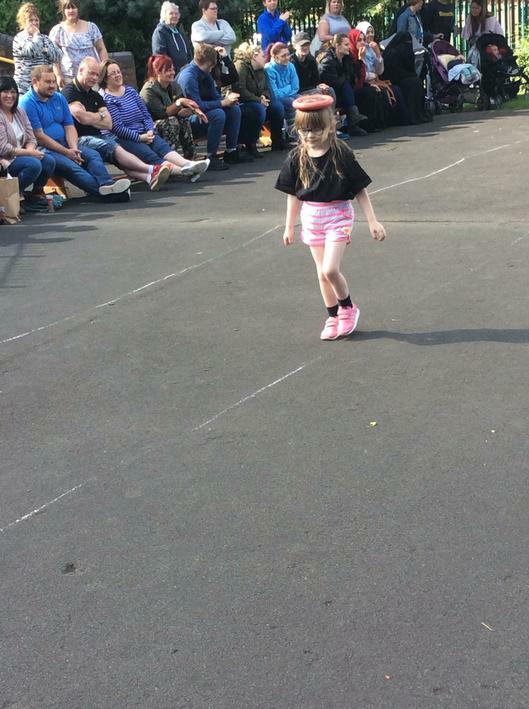 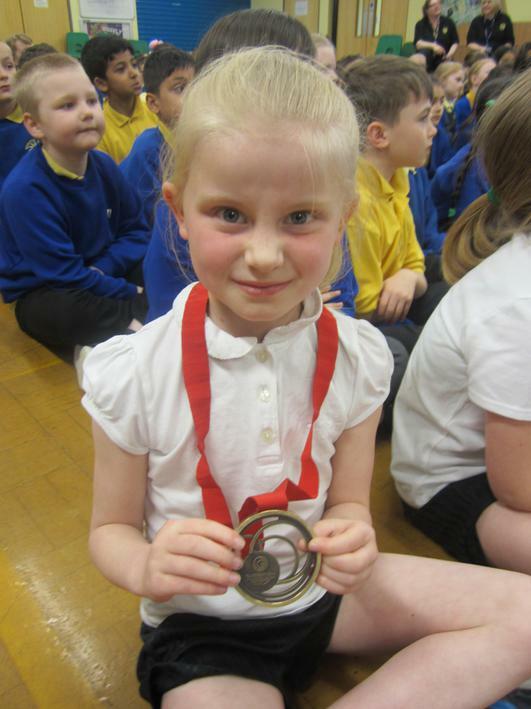 Our children represented school so well. 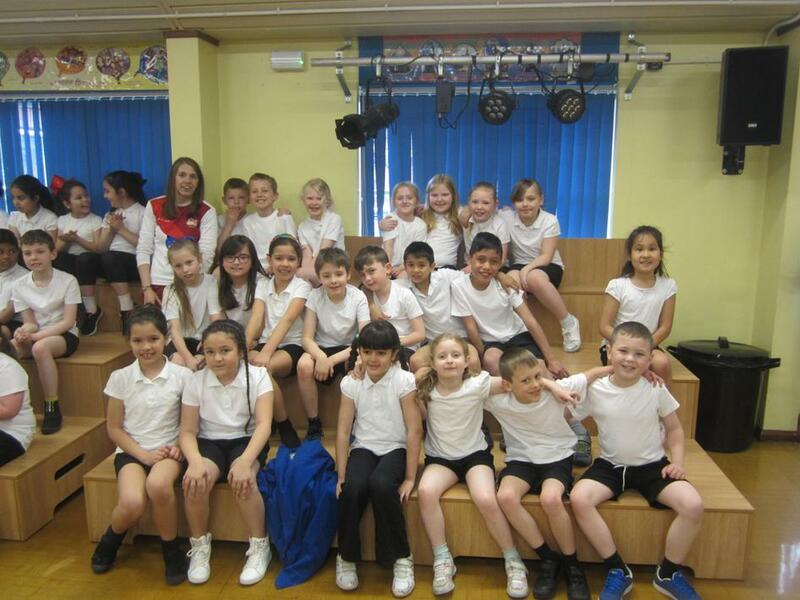 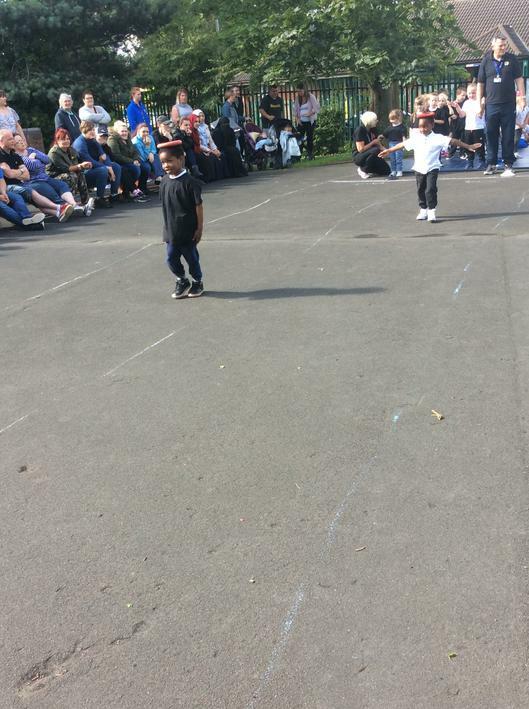 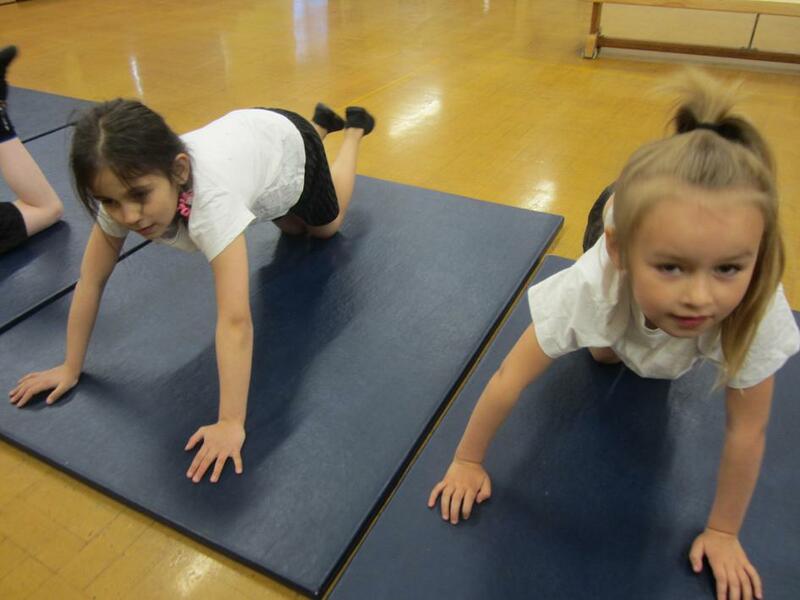 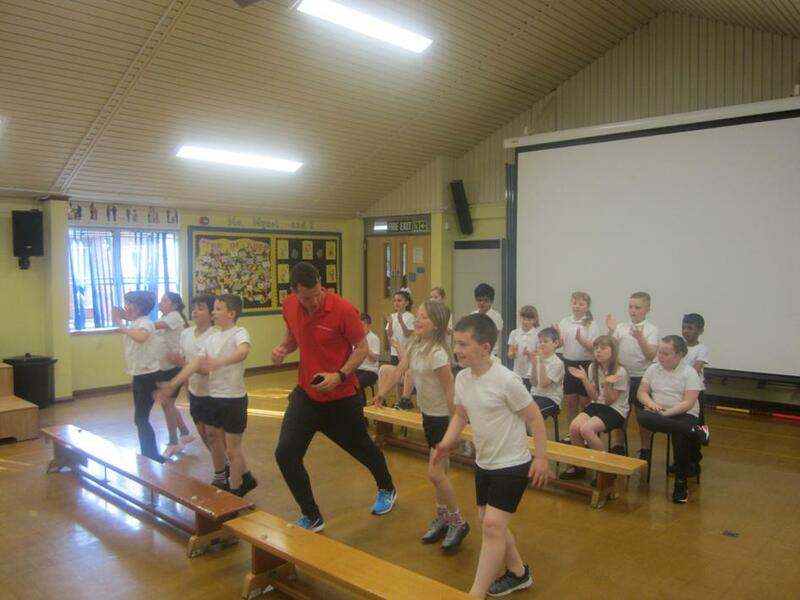 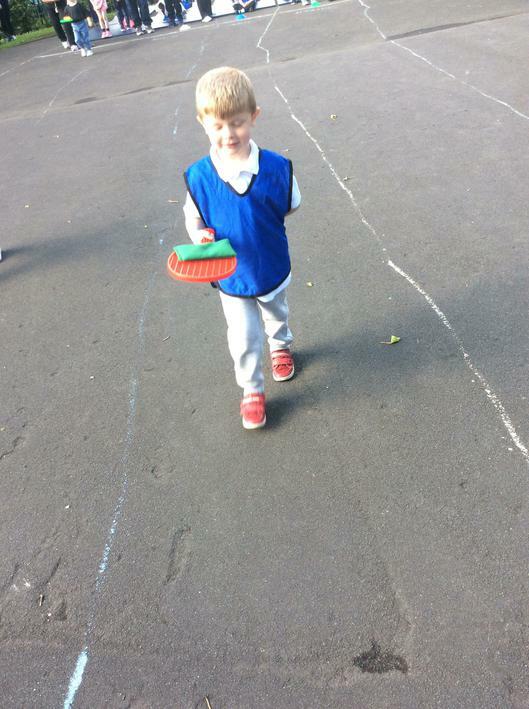 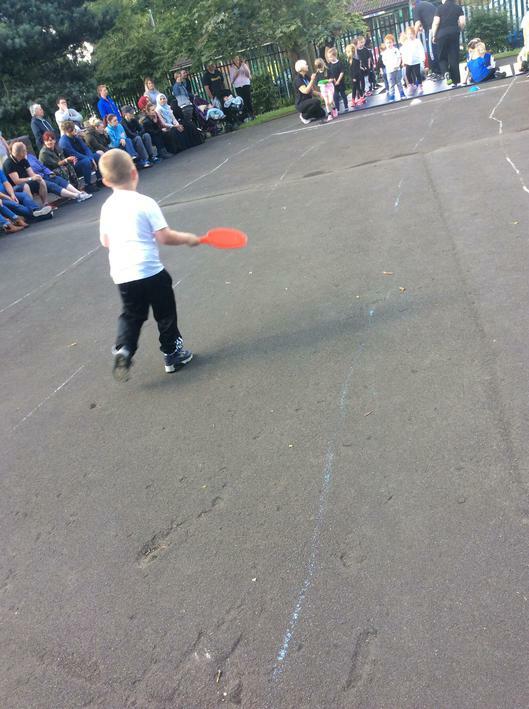 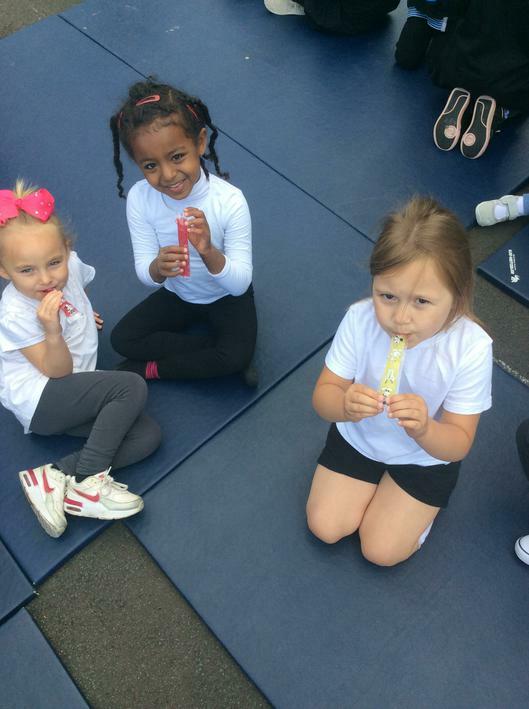 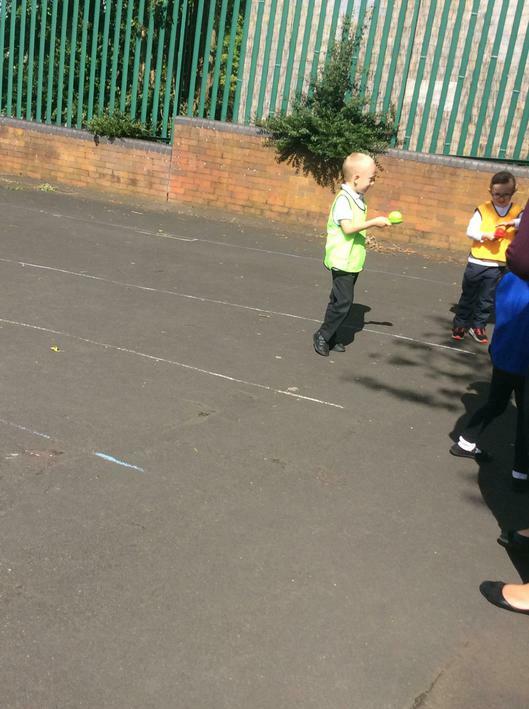 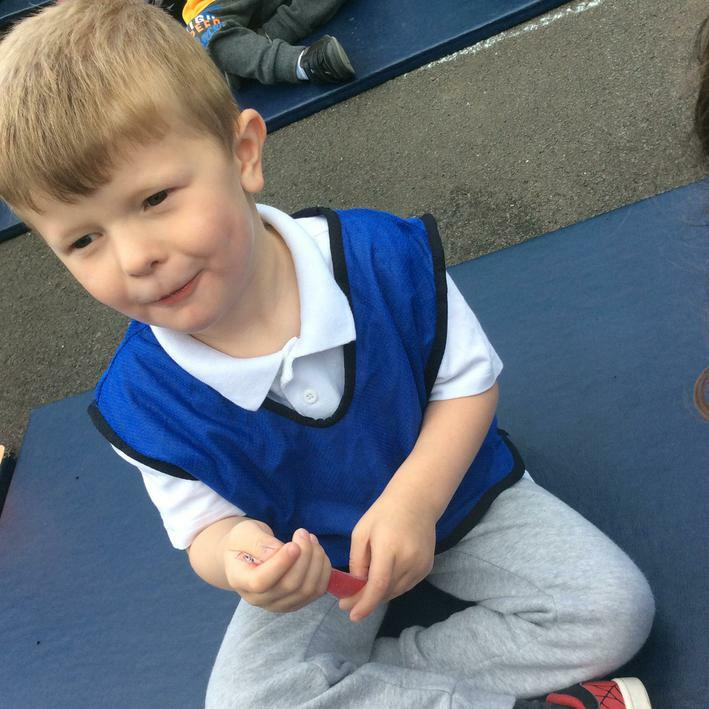 They performed brilliantly and demonstrated impeccable behaviour.